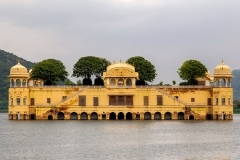 North India is a wonderful storehouse of regality, traditions and culture. 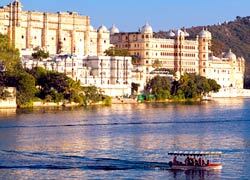 To explore this beautiful country, you can book online 21 Nights – 22 Days Best of North India Tour Package from Golden Triangle Holiday. 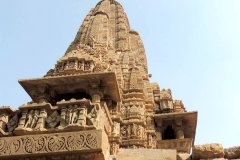 You will visit cities like Delhi, Mandawa, Bikaner, Jaisalmer, Jodhpur, Udaipur, Pushkar, Jaipur, Ranthambore, Agra, Orchha, Khajuraho, Varanasi, Lucknow, Nainital, Rishikesh and Haridwar. 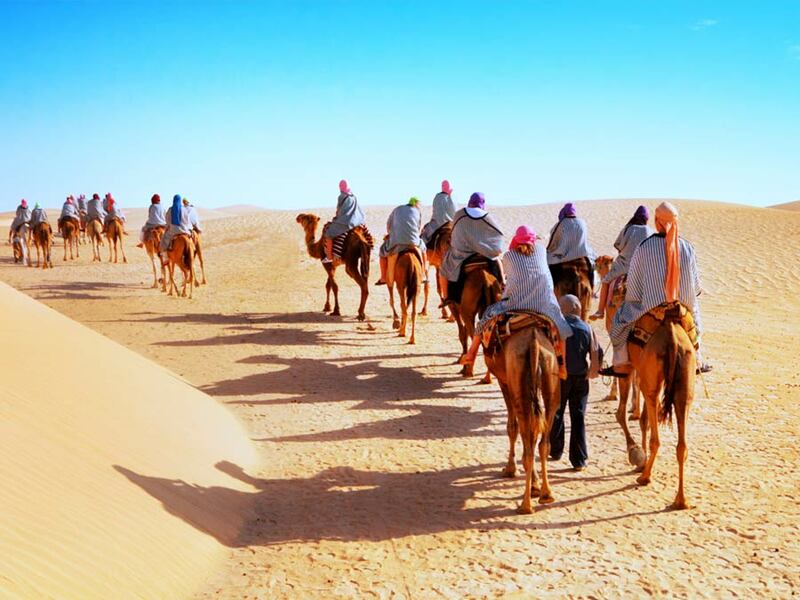 *Please note– The below mentioned itinerary is a suggested one. 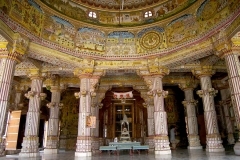 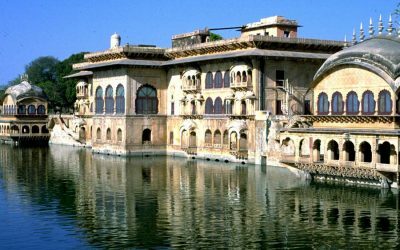 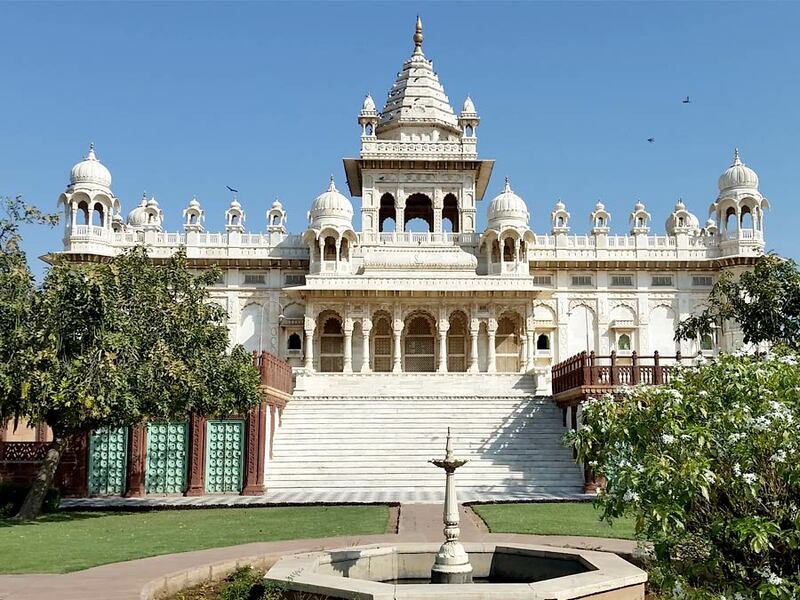 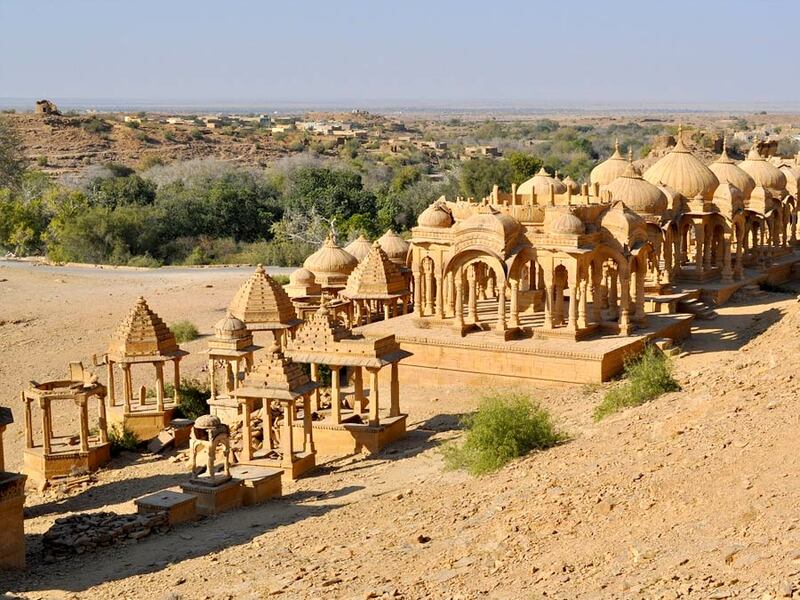 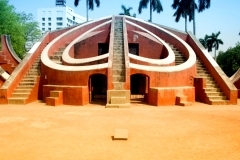 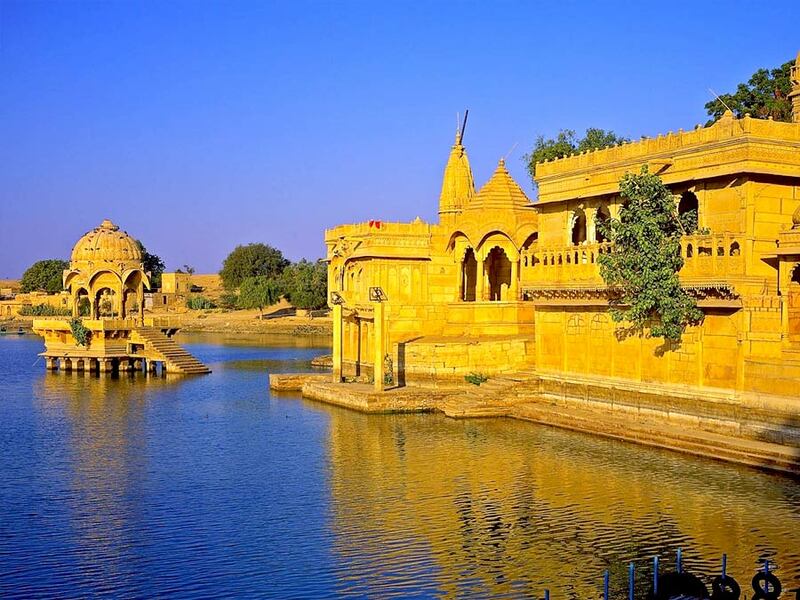 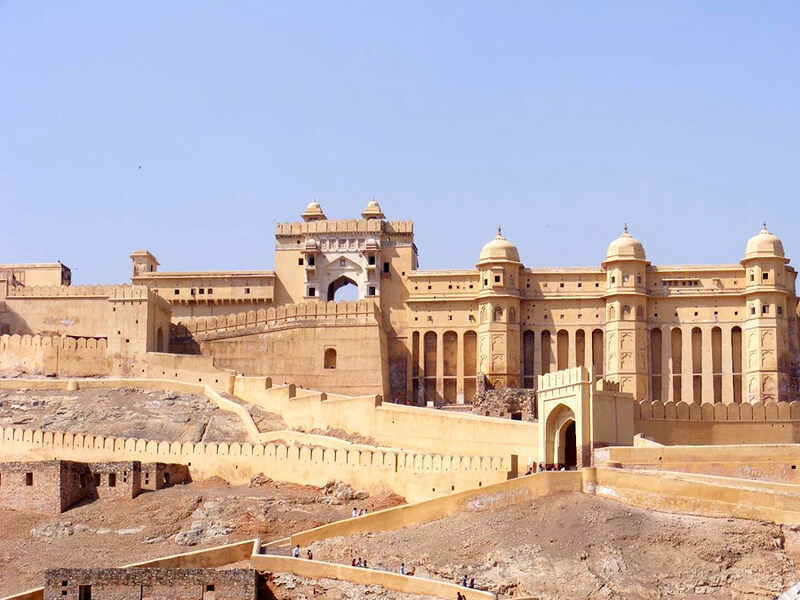 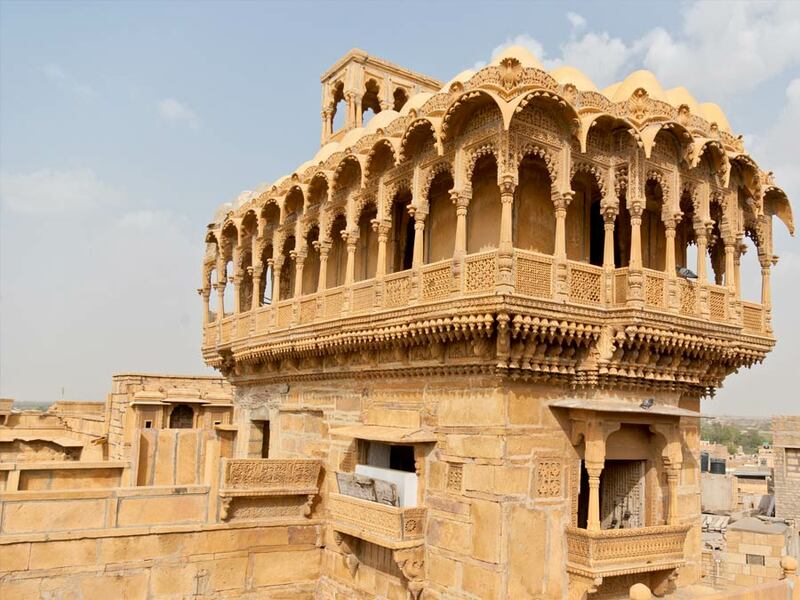 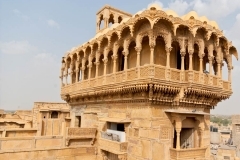 We can do the customization in India Historical Tour Package to make an itinerary as per your comfort, special interest and requirement which can be adding new places to visit or changing the sequence of the whole package. 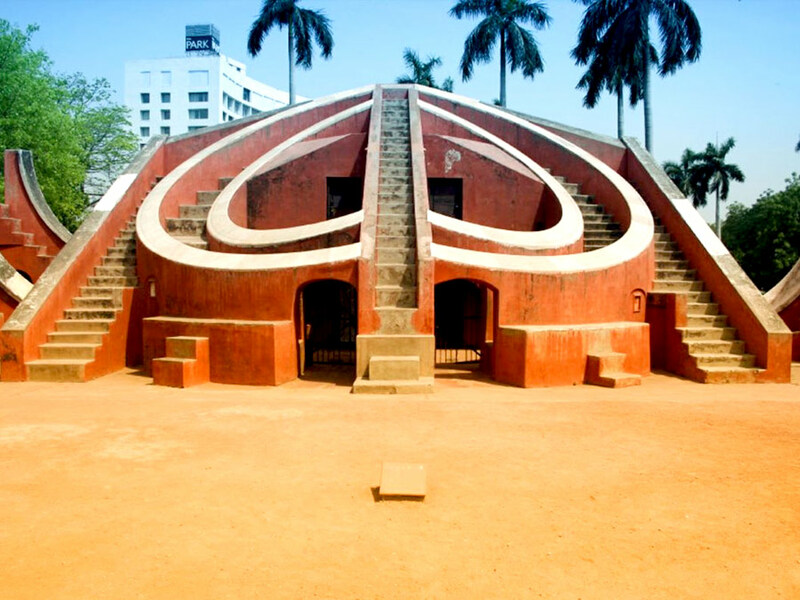 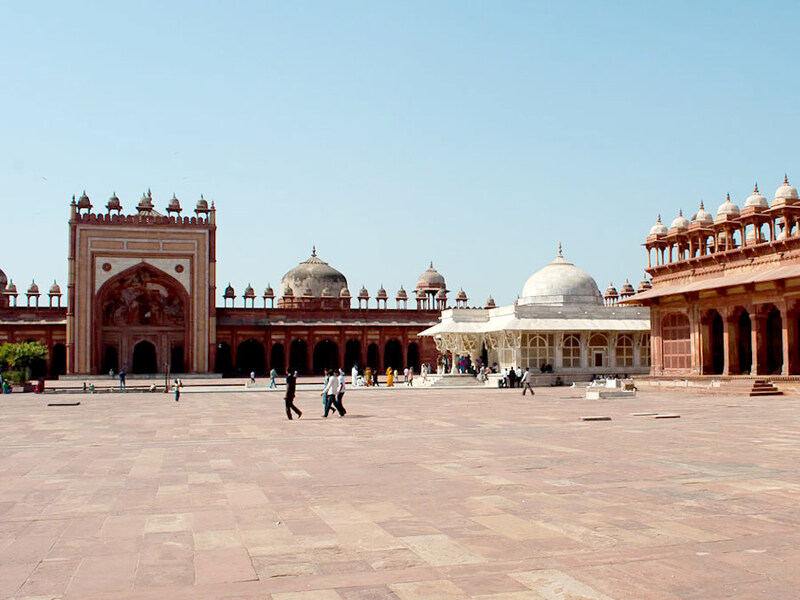 Please Note: – You can also spend an extra night in Delhi to explore this capital city of India. 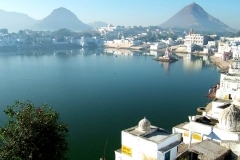 Have breakfast at the hotel and drive towards Udaipur. 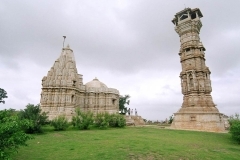 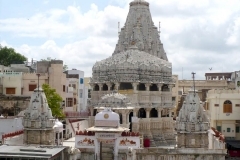 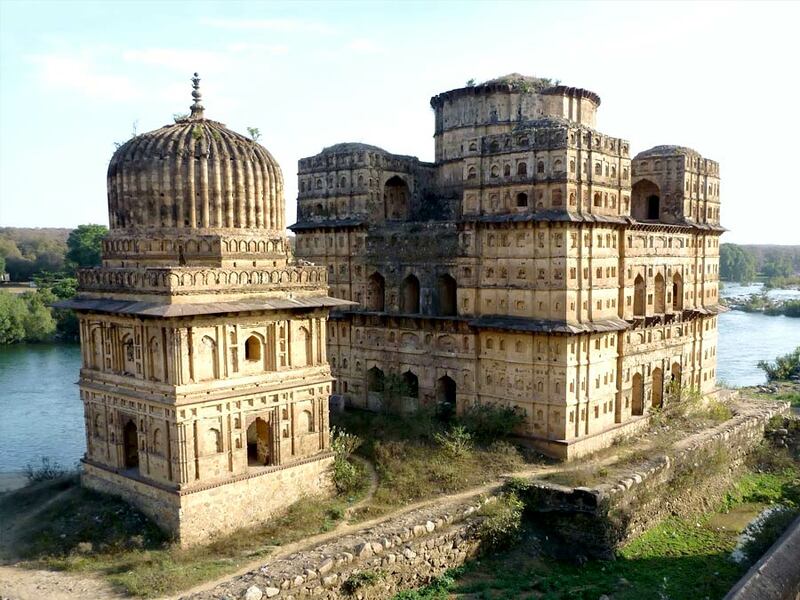 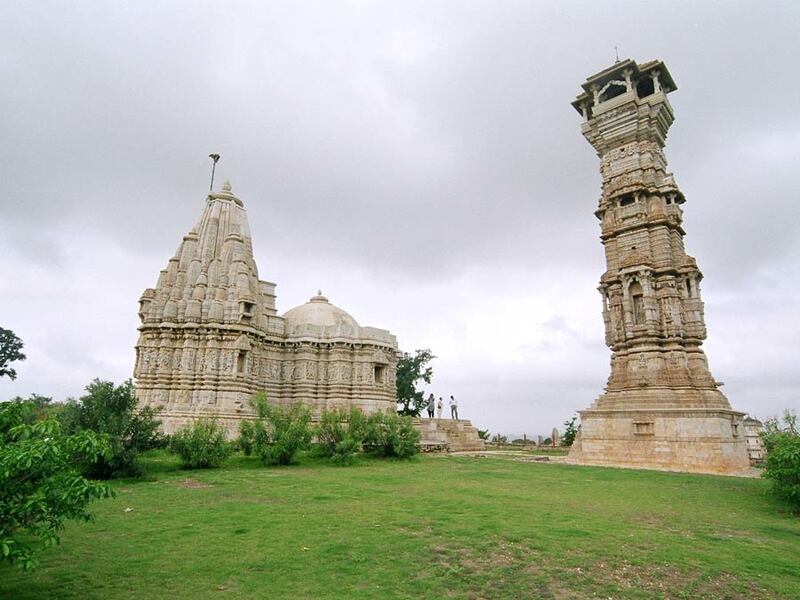 En Route, visit Ranakpur to see (renowned Jain temple dedicated to Tirthankara Adinatha) and Kumbhalgarh Fort (a big fortress and world heritage site built by Rana Kumbha). 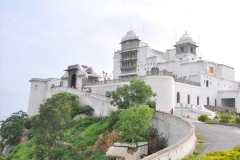 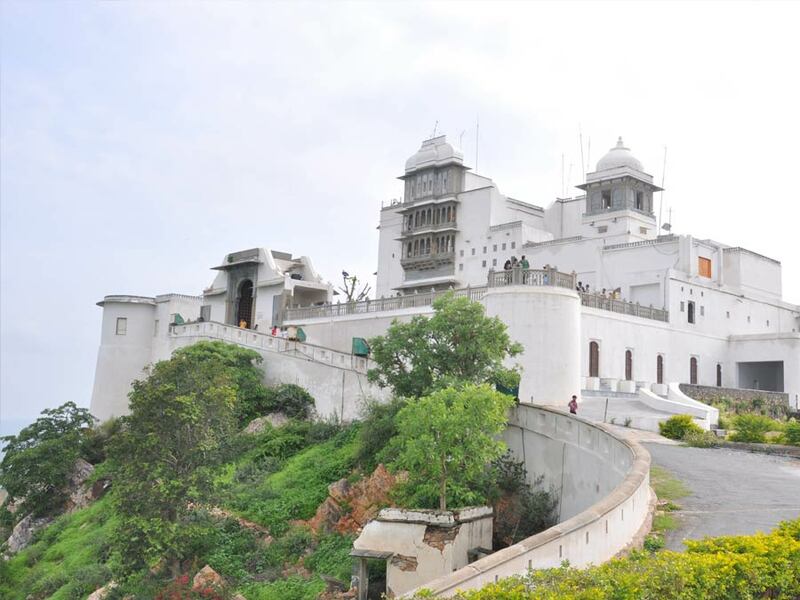 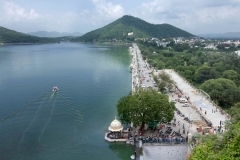 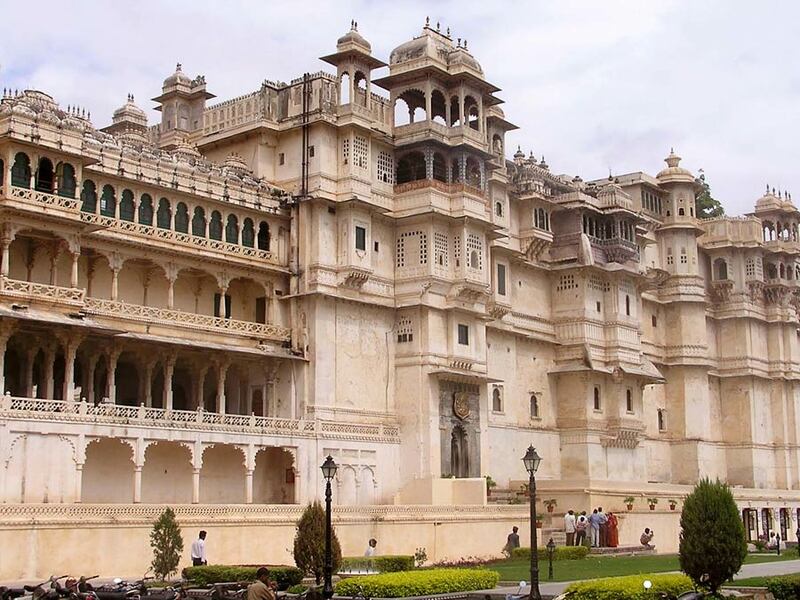 Drive towards Udaipur and check in to your hotel for overnight stay. 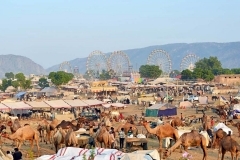 Have breakfast at the hotel and drive towards Pushkar. 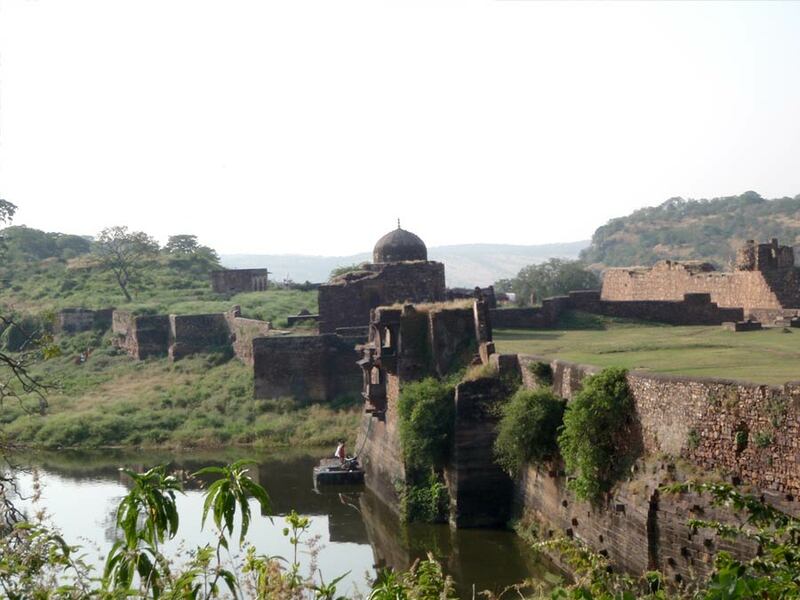 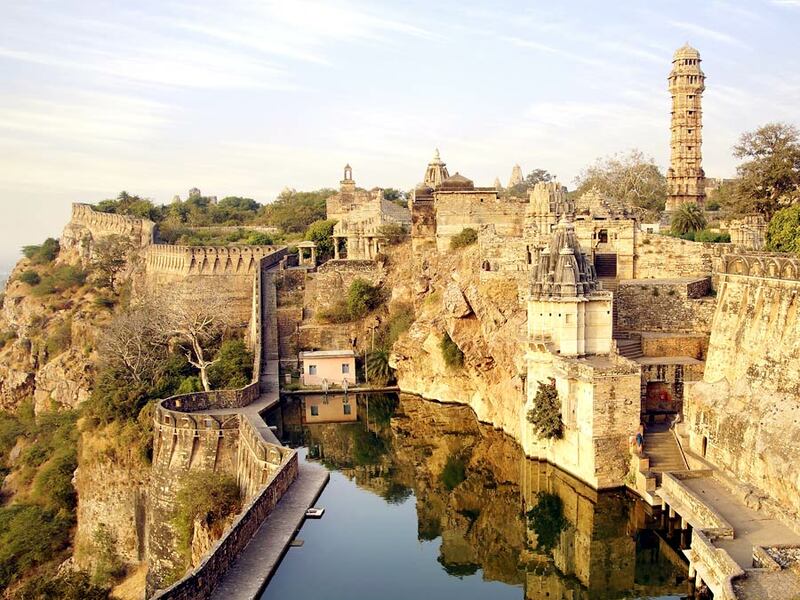 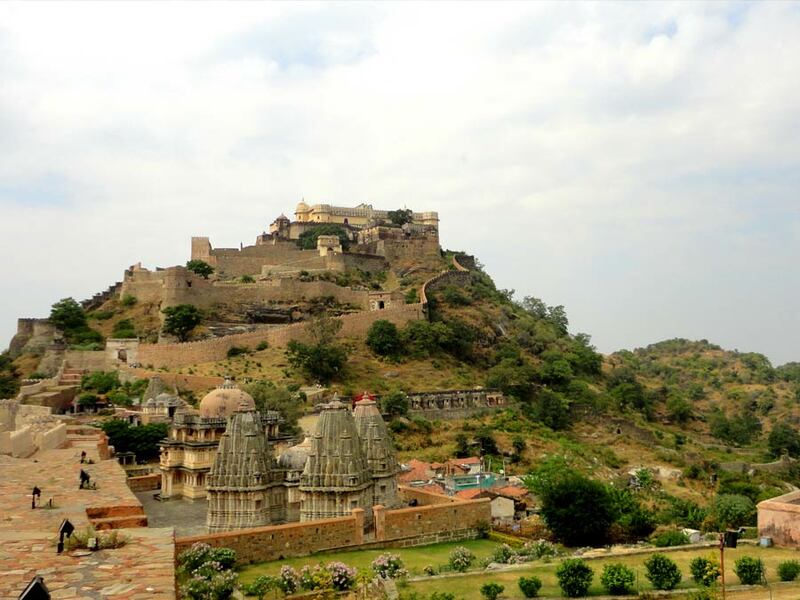 En Route, you will visit Chittorgarh Fort – a world heritage site and one of the largest forts in India. 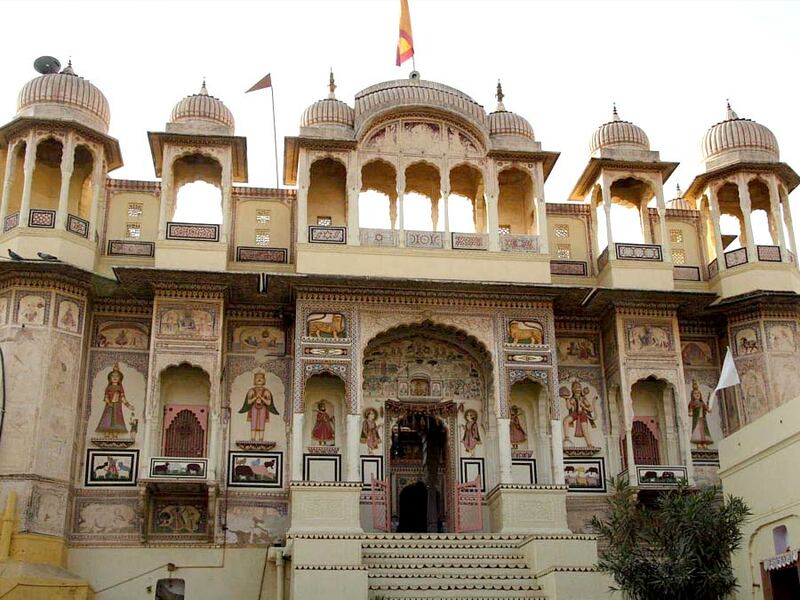 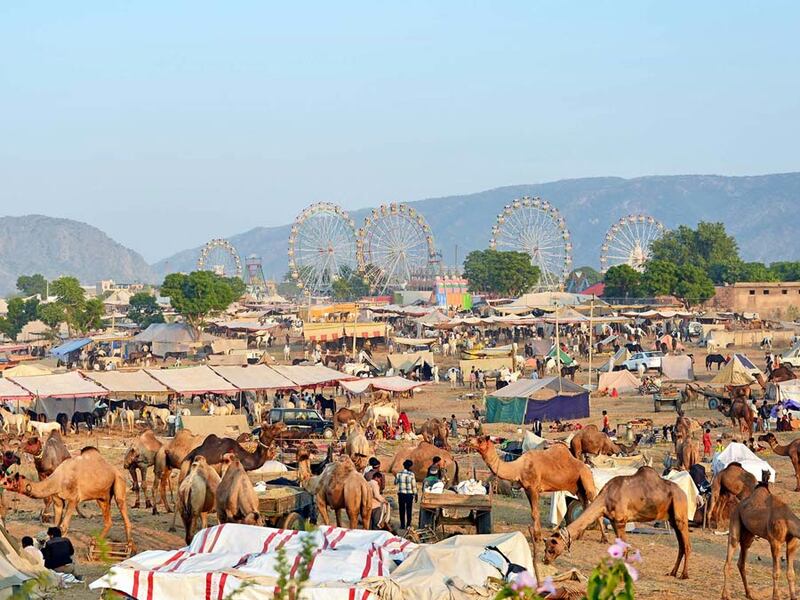 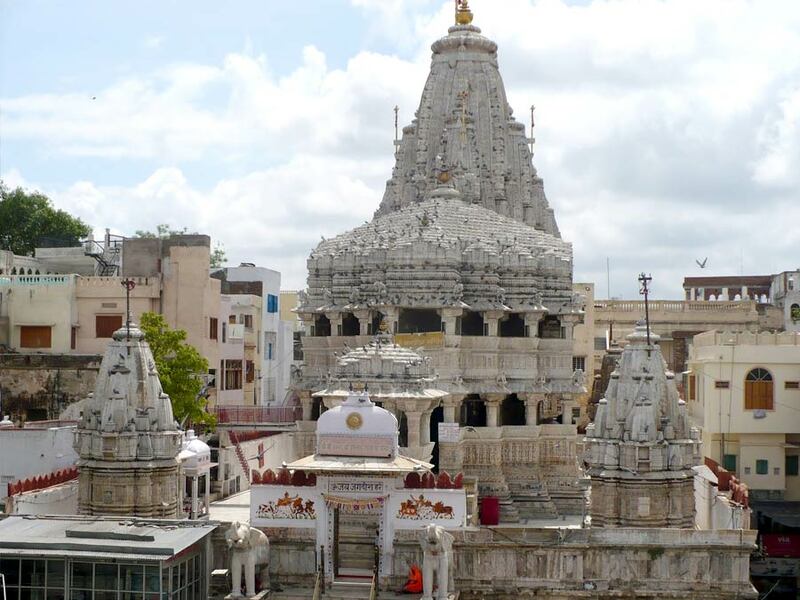 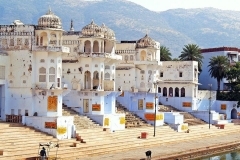 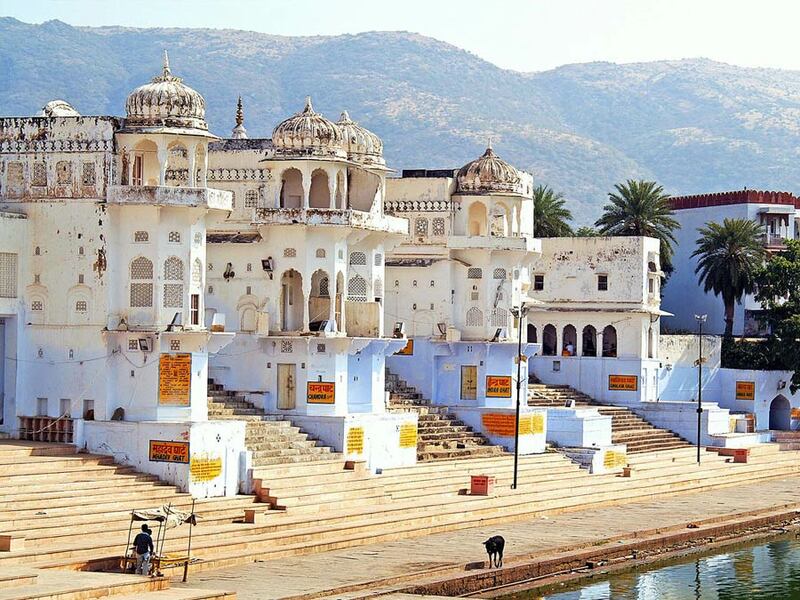 On completion of the sightseeing, you will leave for Pushkar and check in to your hotel for overnight stay. 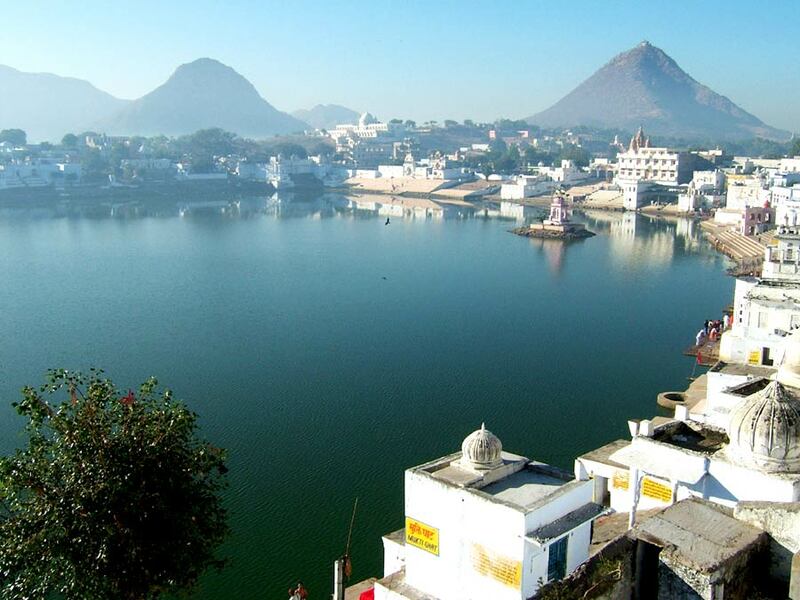 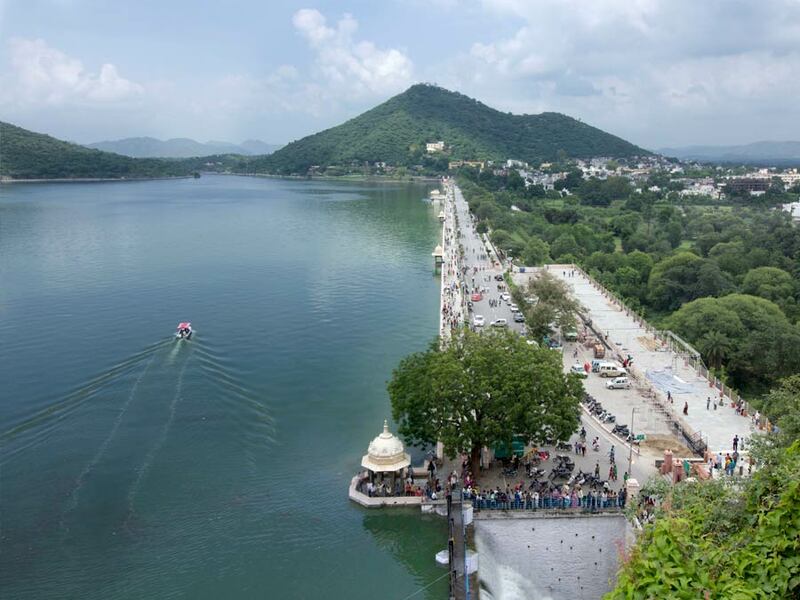 Have breakfast at the hotel and then visit tourist attractions like Pushkar Lake, Ghats and Brahma Temple. 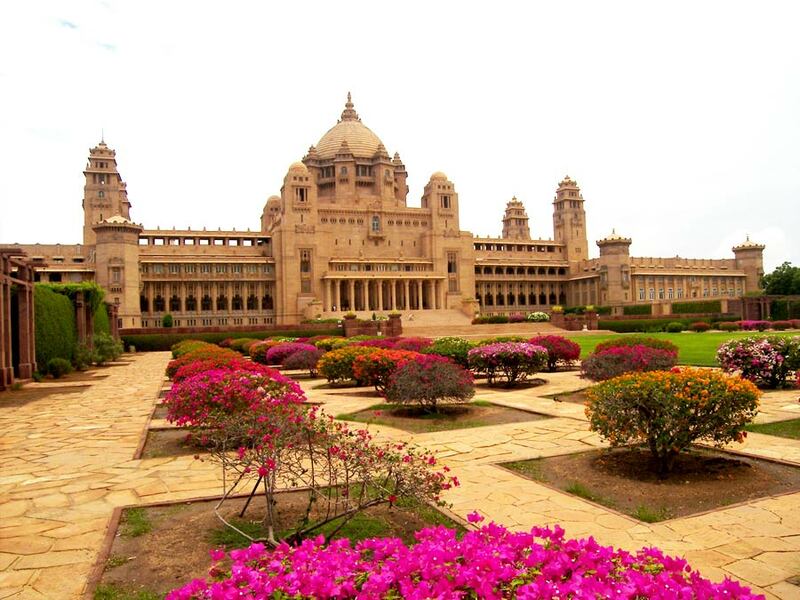 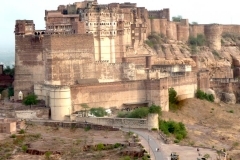 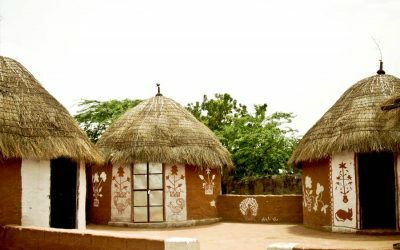 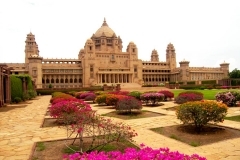 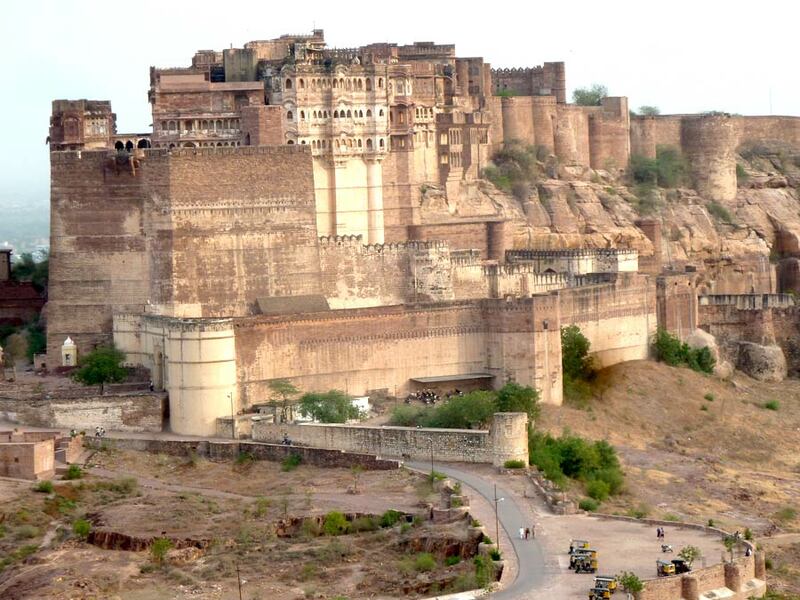 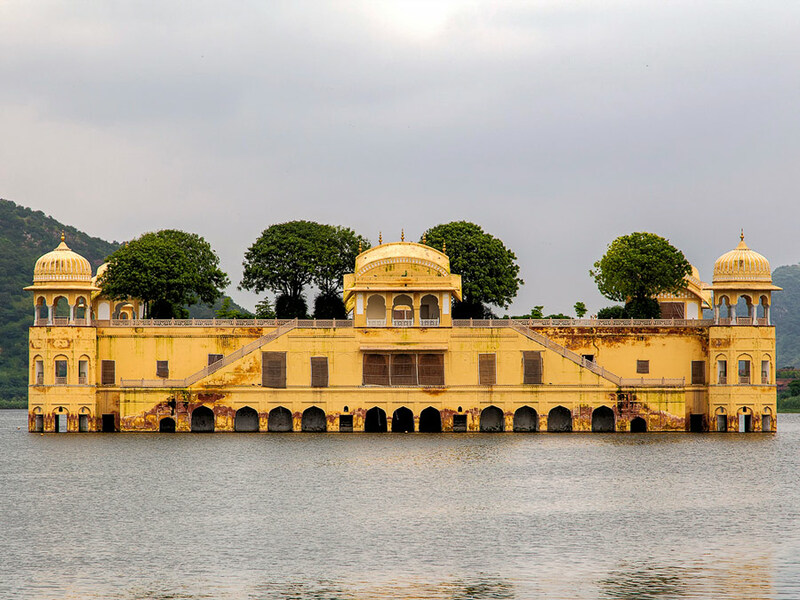 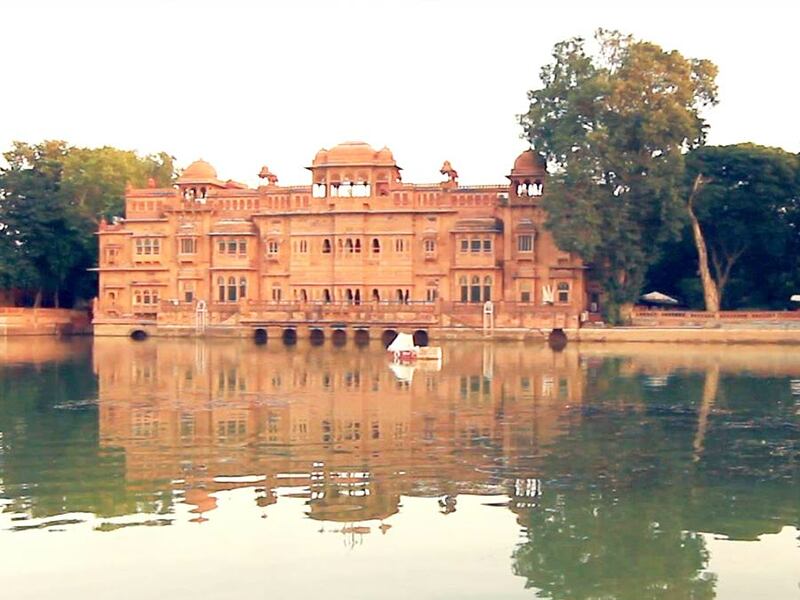 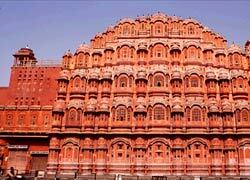 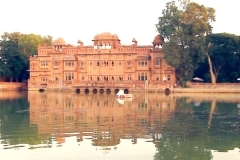 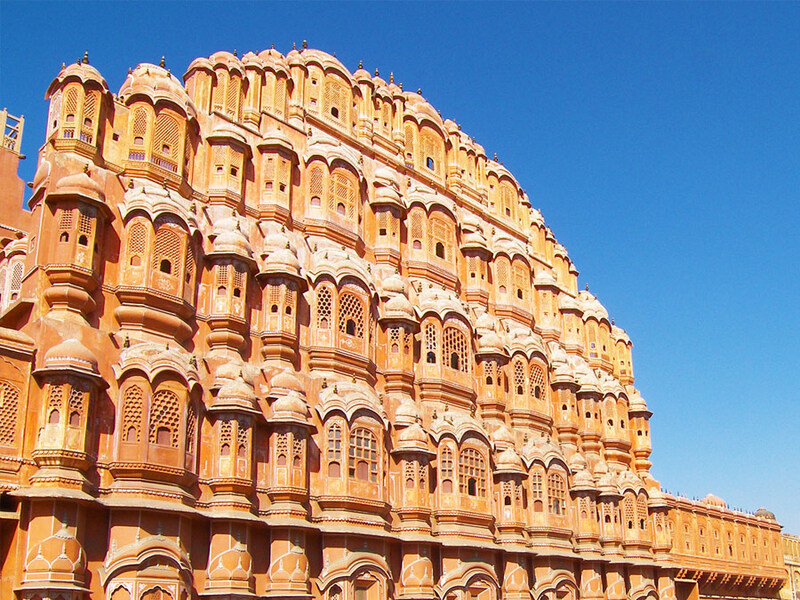 On completion of the sightseeing, you will leave for Jaipur and check in to your hotel for overnight stay. 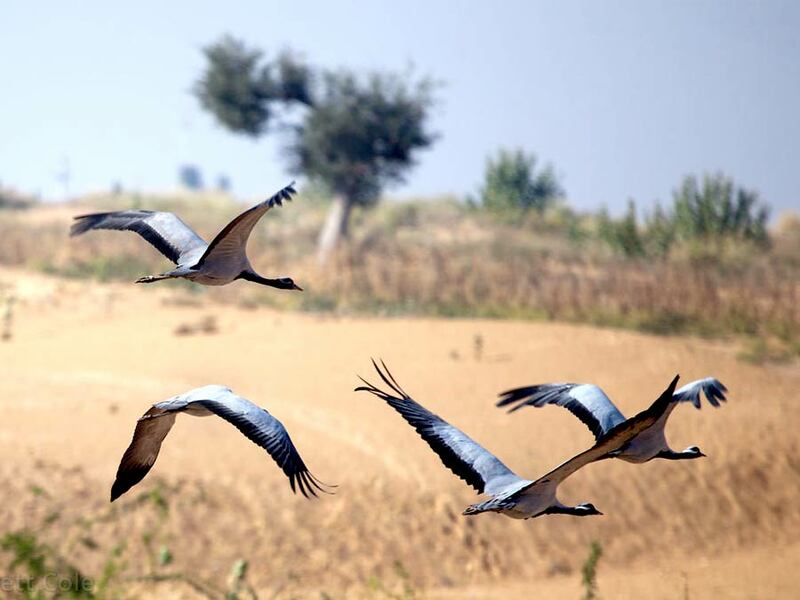 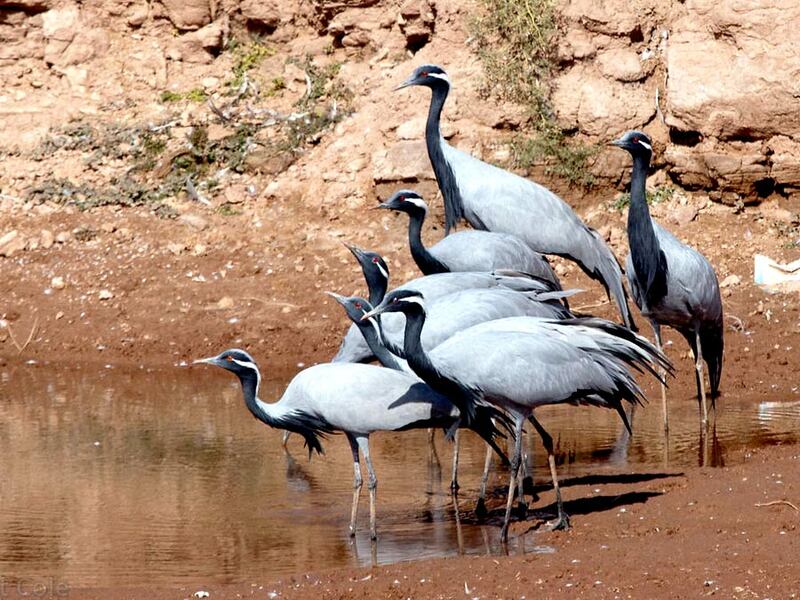 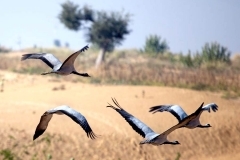 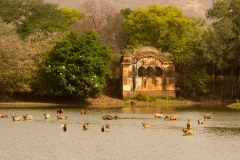 Have breakfast at the hotel and drive to Ranthambore. 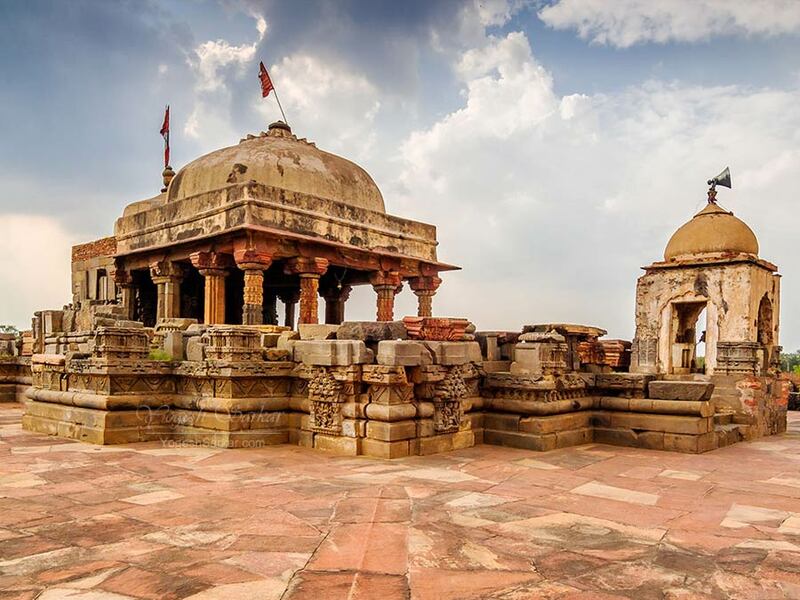 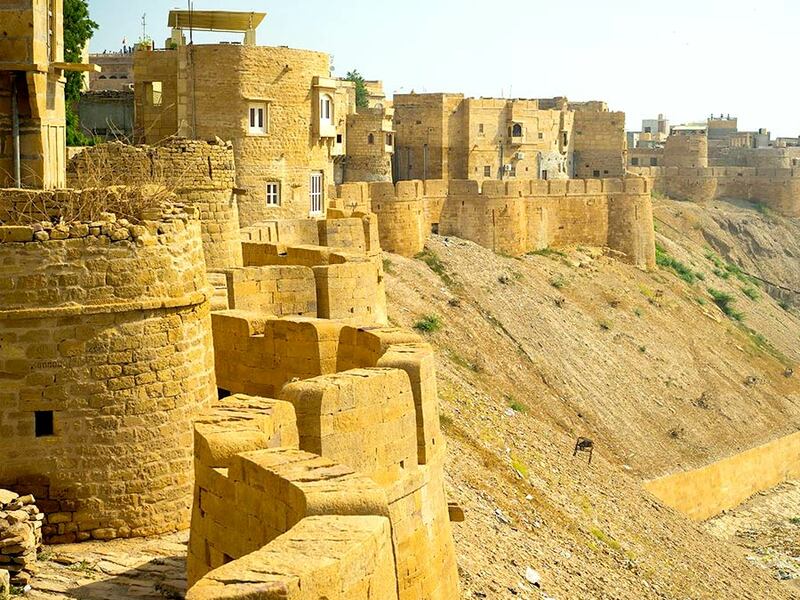 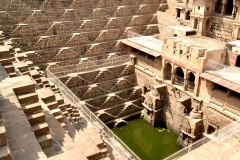 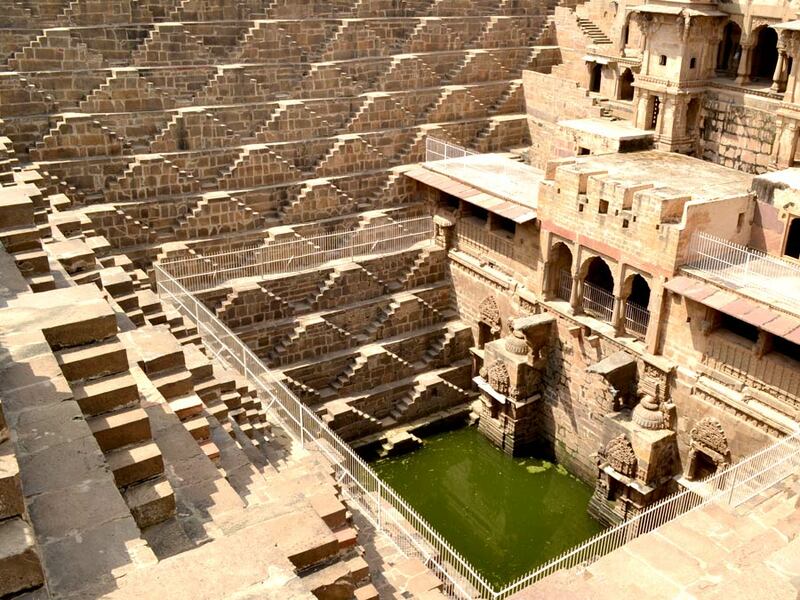 En Route, you will stop at Abhaneri to visit tourist attractions like Harshat Mata Temple and Chand Baori step well. 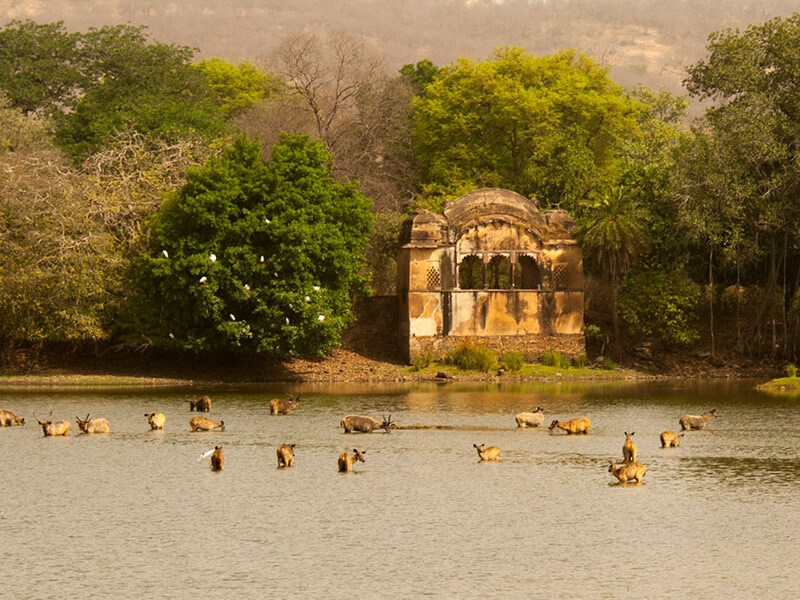 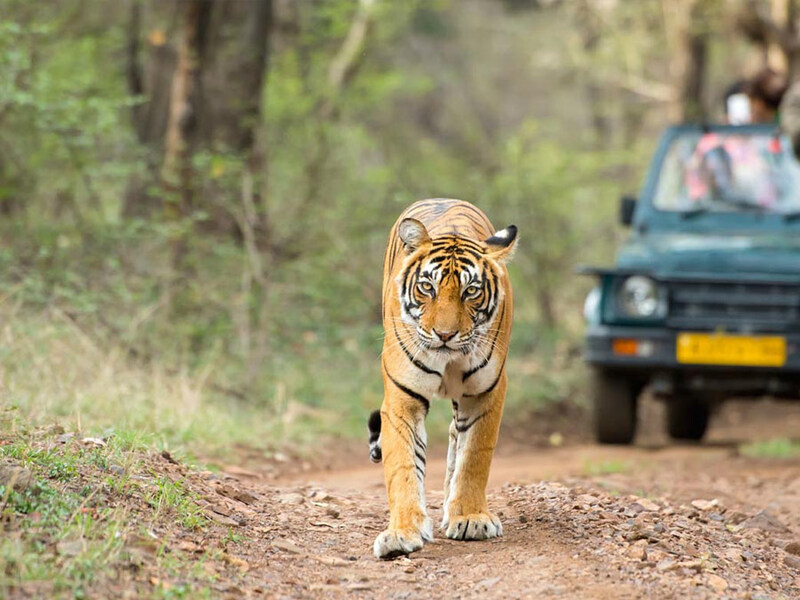 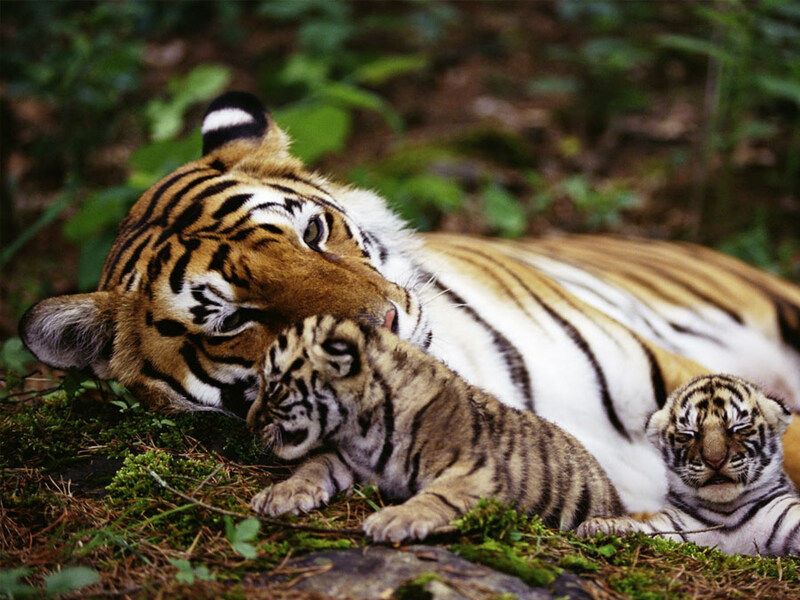 Drive towards Ranthambore and check in to your jungle resort for overnight stay. 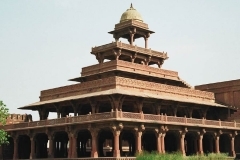 Have breakfast at the hotel and drive to Agra. 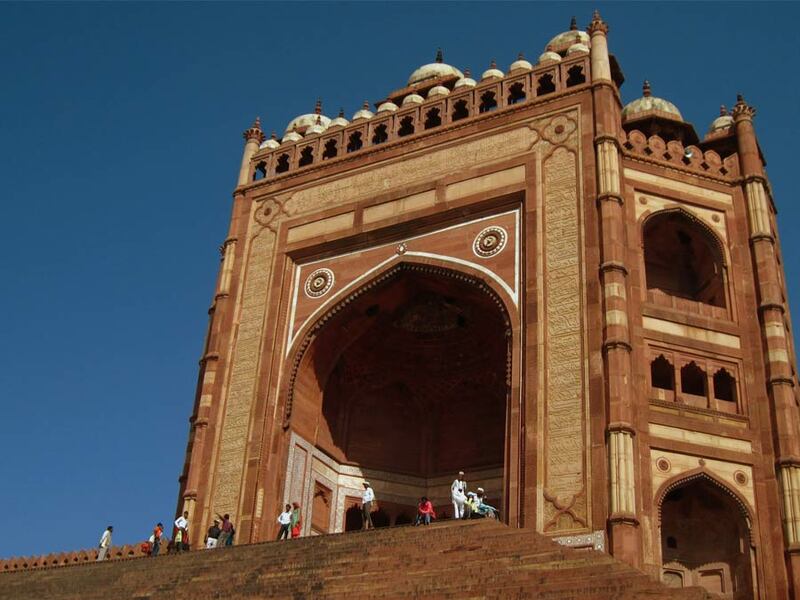 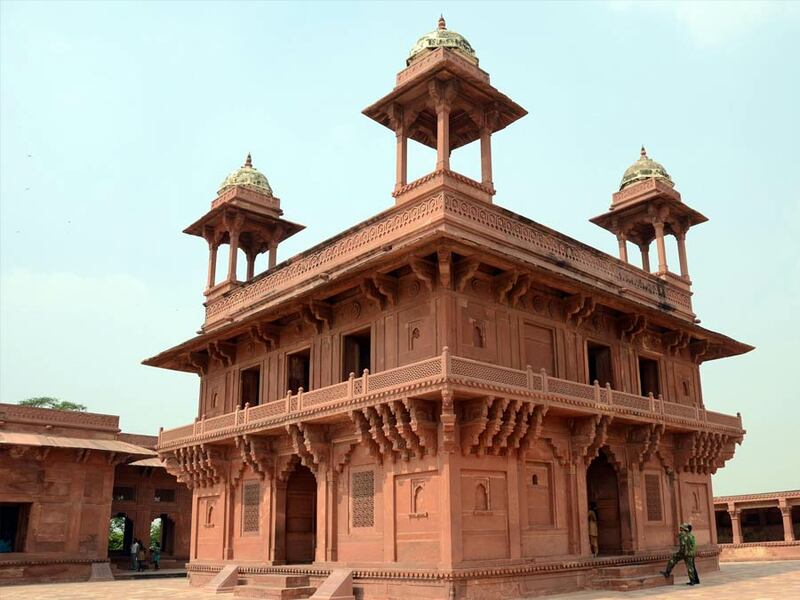 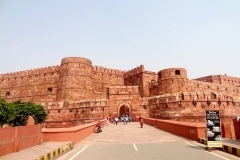 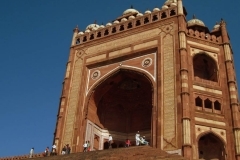 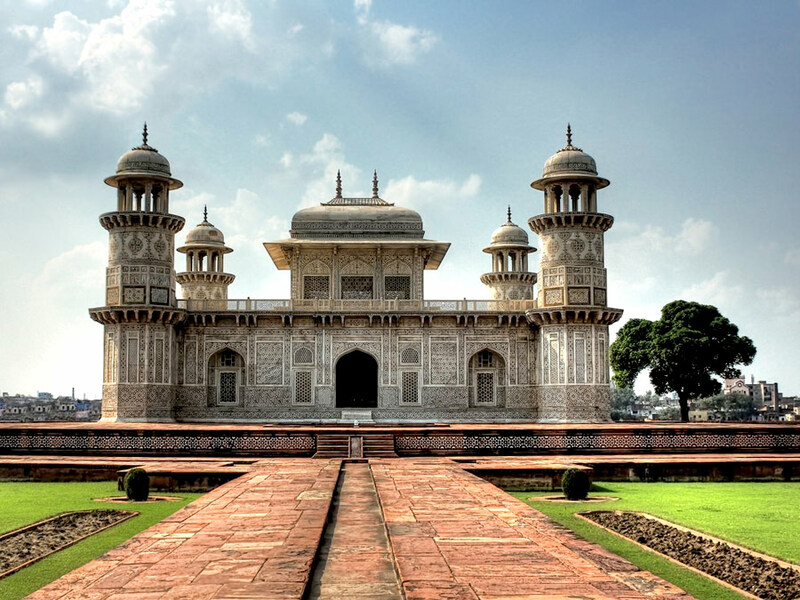 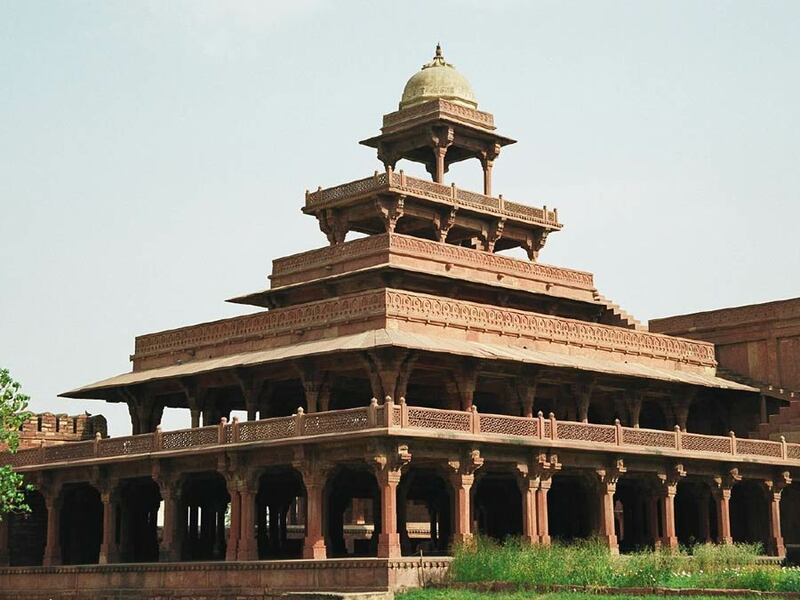 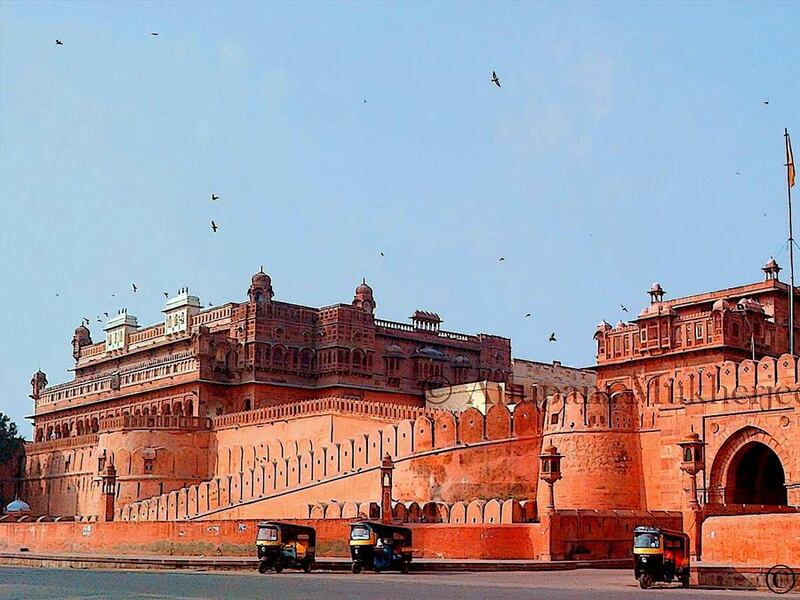 On the way, stop at deserted capital of the Mughal empire – Fatehpur Sikri. 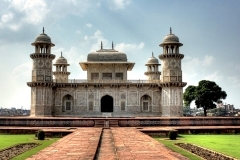 Drive towards Agra and check in to your hotel for relax. 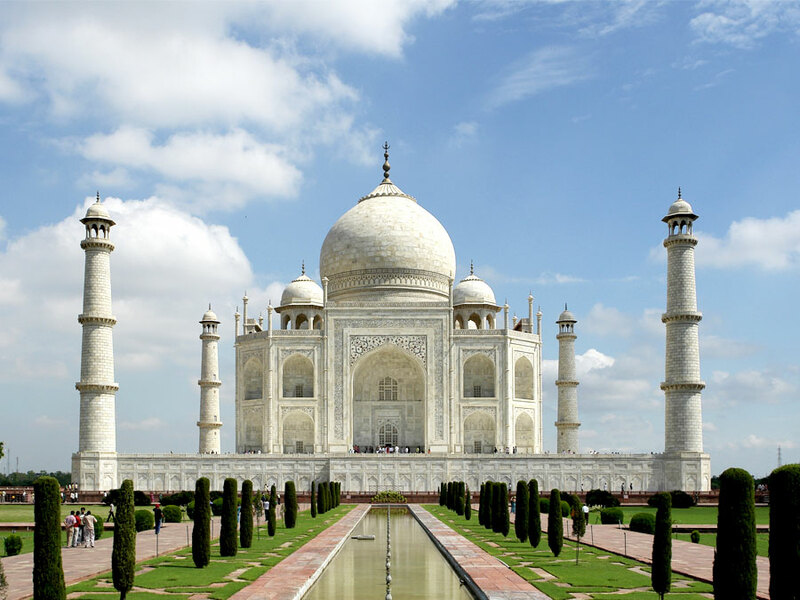 At the time of sunset, soothe your eyes with one of the most amazing architecture marvels – Taj Mahal. 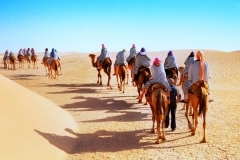 Return to your hotel for overnight stay. 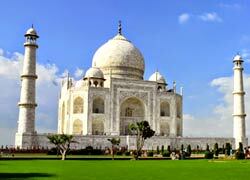 Visit Taj Mahal at the time of sunrise. 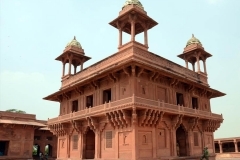 Have breakfast at the hotel and visit the grand Agra Fort (UNESCO world heritage site located on the banks of the Yamuna River), Tomb of I’timād-ud-Daulah (Baby Taj). 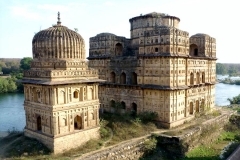 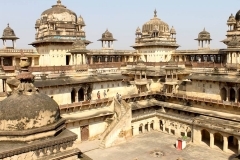 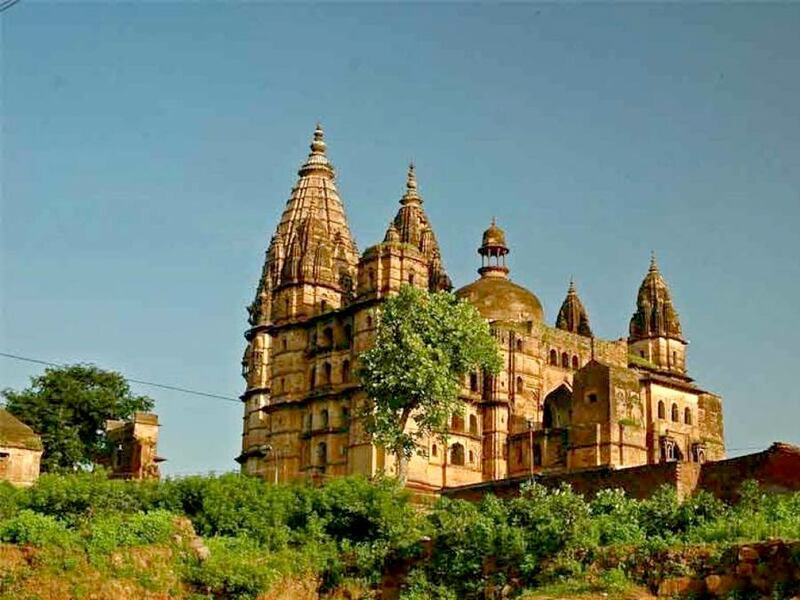 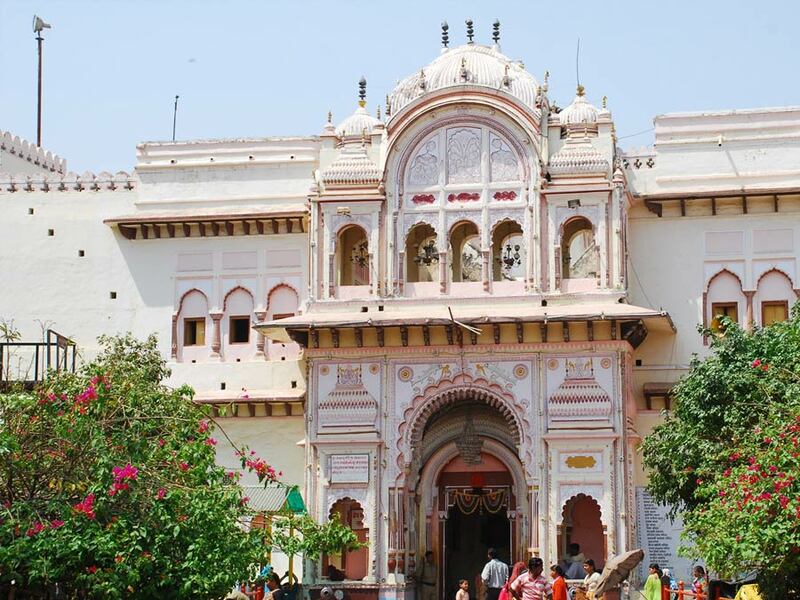 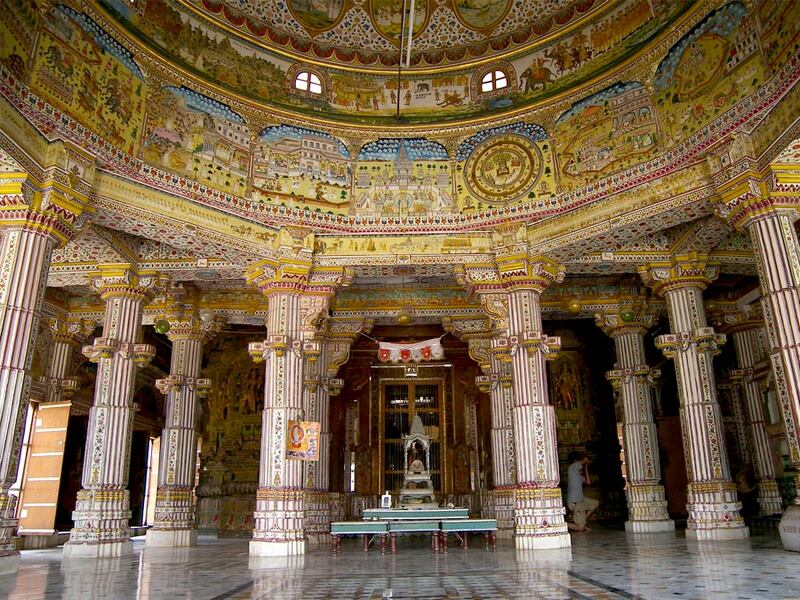 On completion of the sightseeing, drive towards Orchha and check in to your hotel for overnight stay. 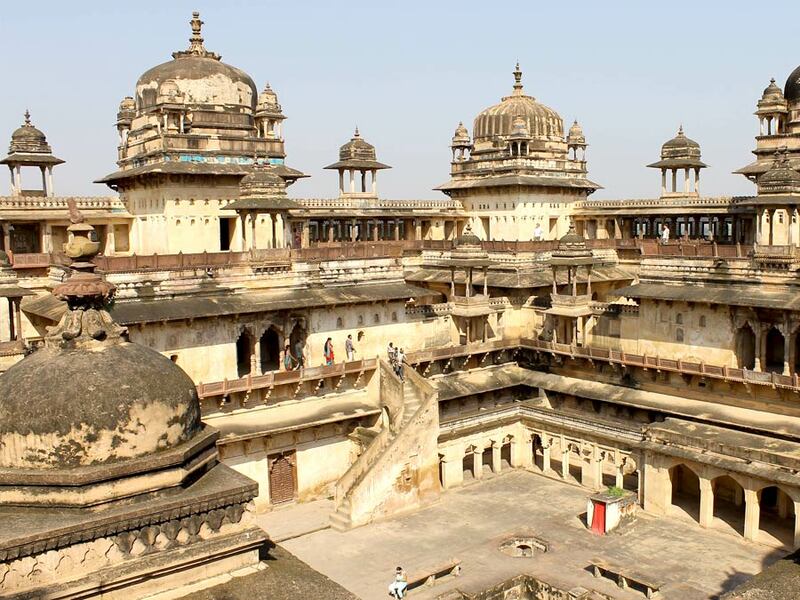 Have breakfast at the hotel and then visit Orchha Fort Complex (comprises of temple, palaces and Fort like Raja Mahal, Jahangir Mahal). 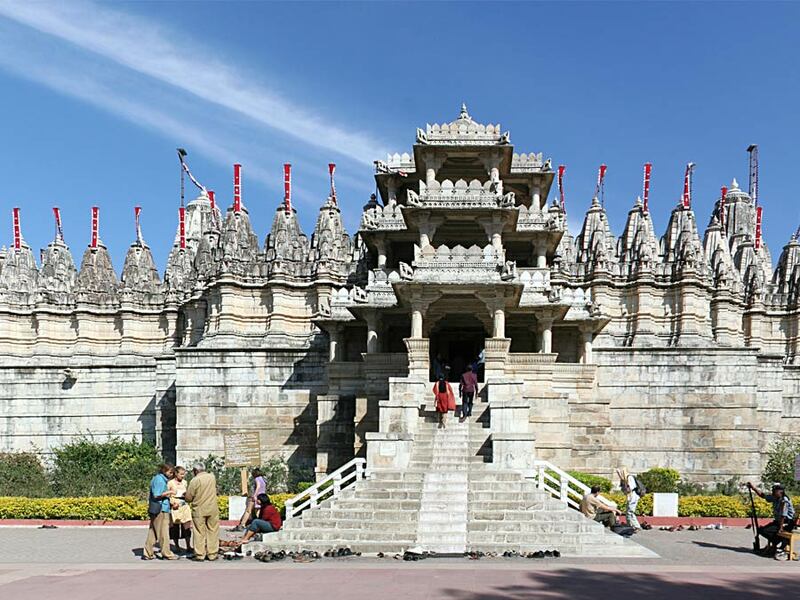 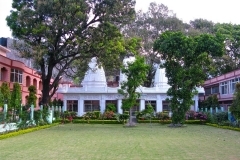 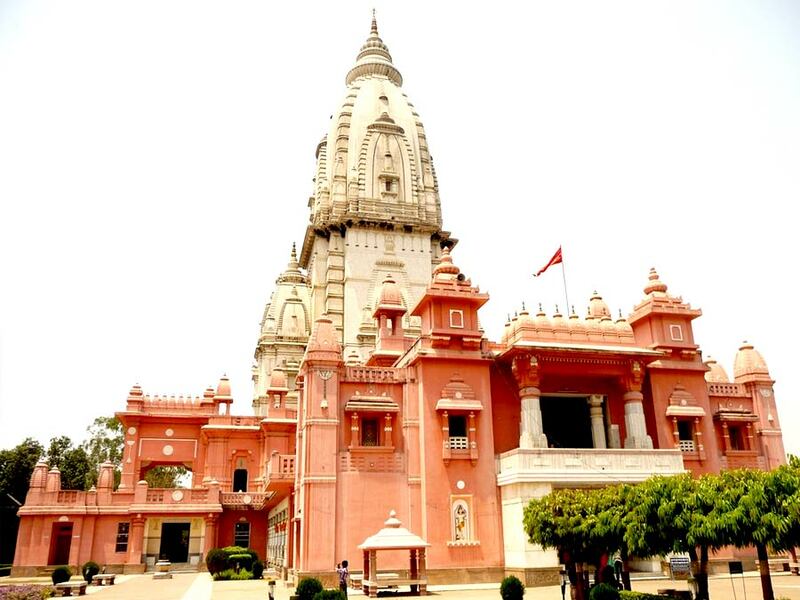 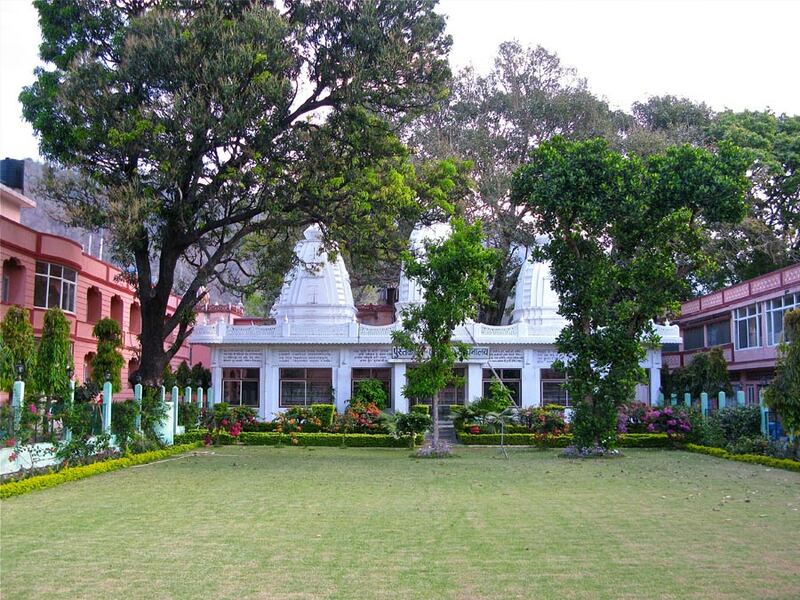 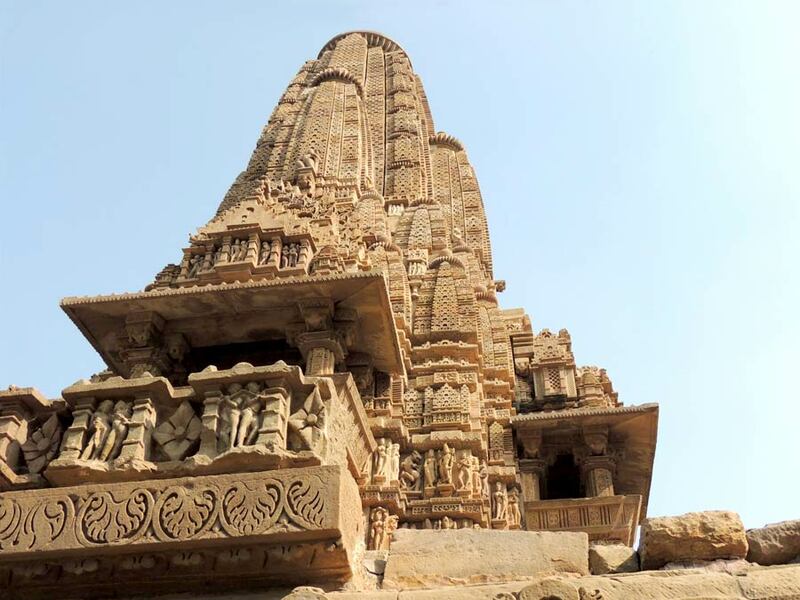 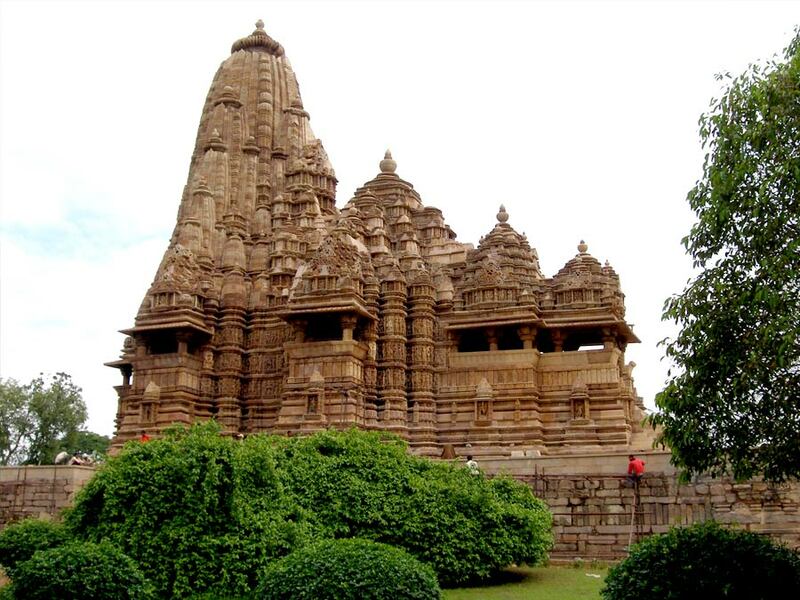 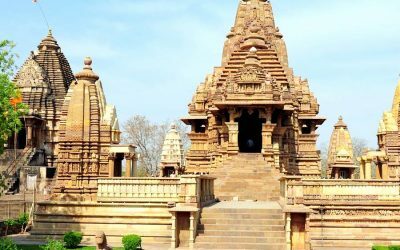 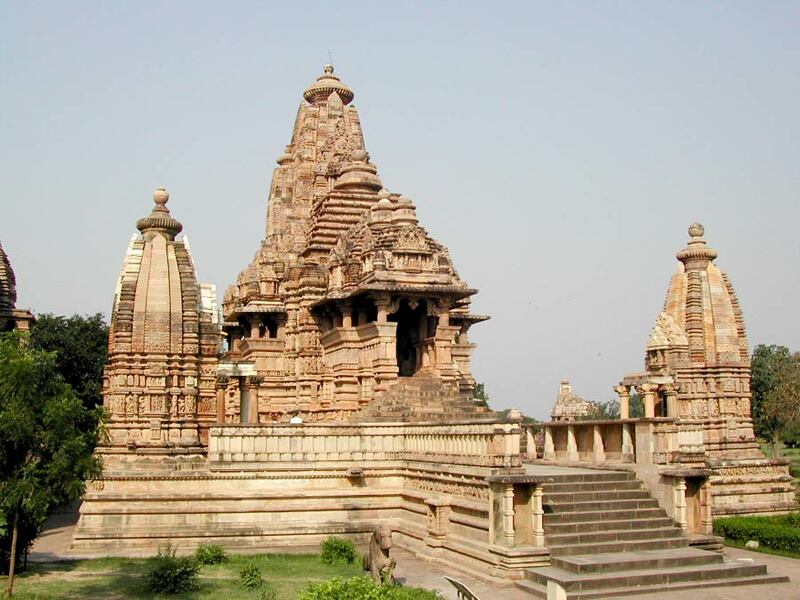 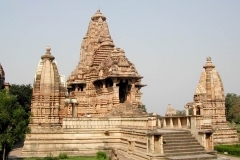 On completion of the sightseeing, drive towards Khajuraho and check in to your hotel for overnight stay. 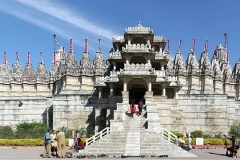 Have breakfast at the hotel and then explore the western groups of temples that include Lakshmana temple, the Kandariya mahadev temple and many others. 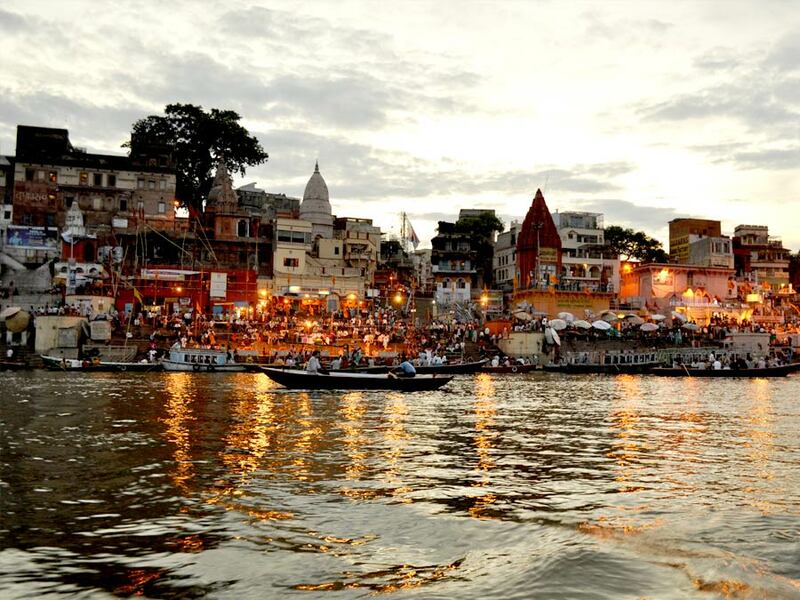 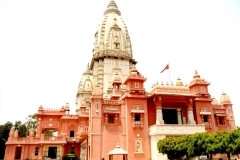 On completion of the sightseeing, board a flight Varanasi and later check in to your hotel for overnight stay. 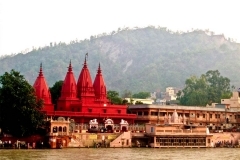 Early morning leave for boat ride along the river Ganges. 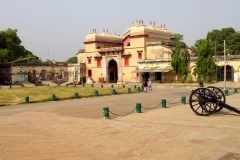 Have breakfast at the hotel and leave for sightseeing to visit Kashi Vishwanath Temple (one of the 12 Jyotirlinga Shiva temples), Ramnagar Fort (built by Kashi Naresh Raja Balwant Singh in the 18th century), and Dashashwamedh Ghat (oldest ghat of Varanasi). 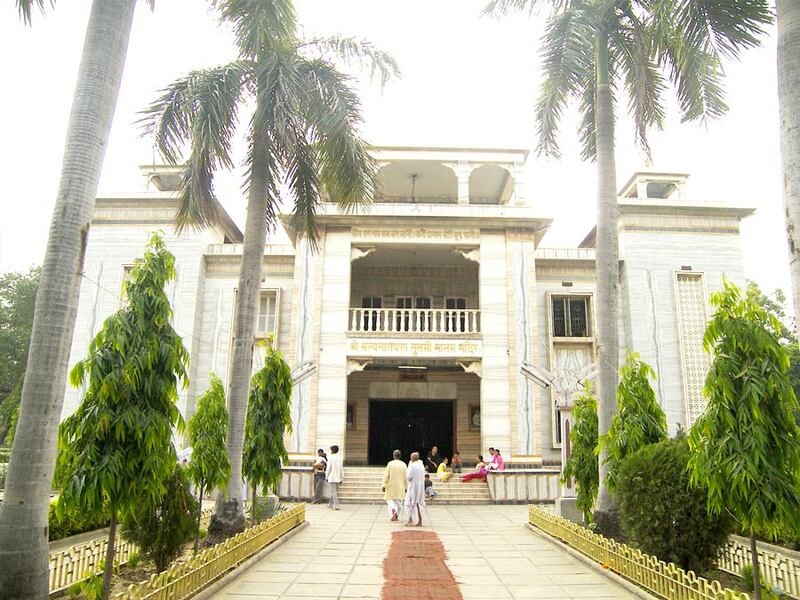 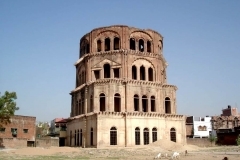 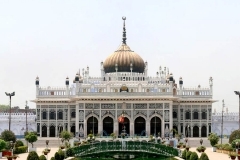 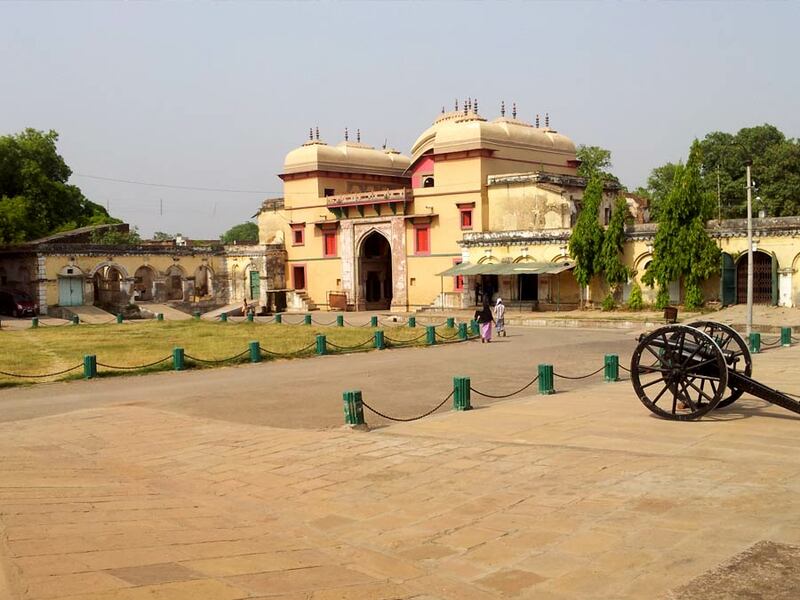 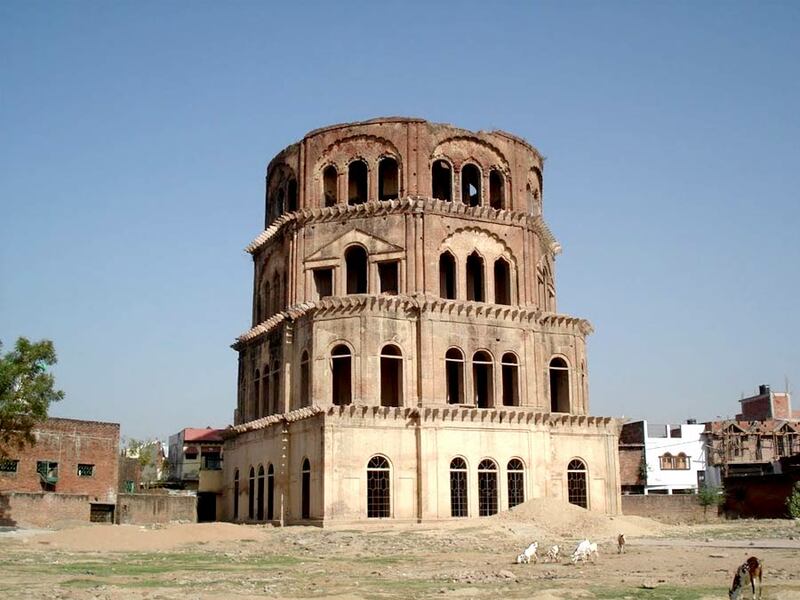 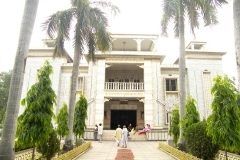 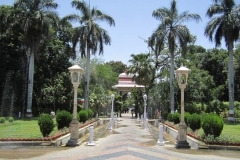 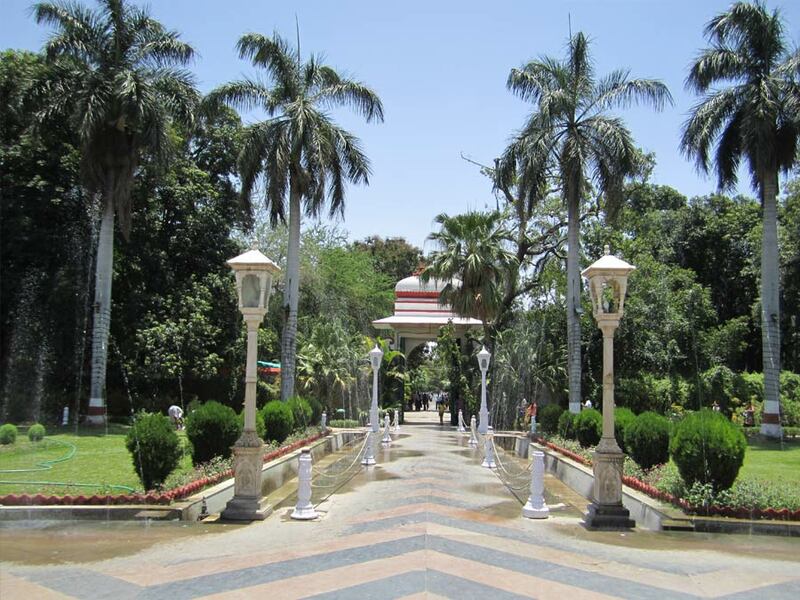 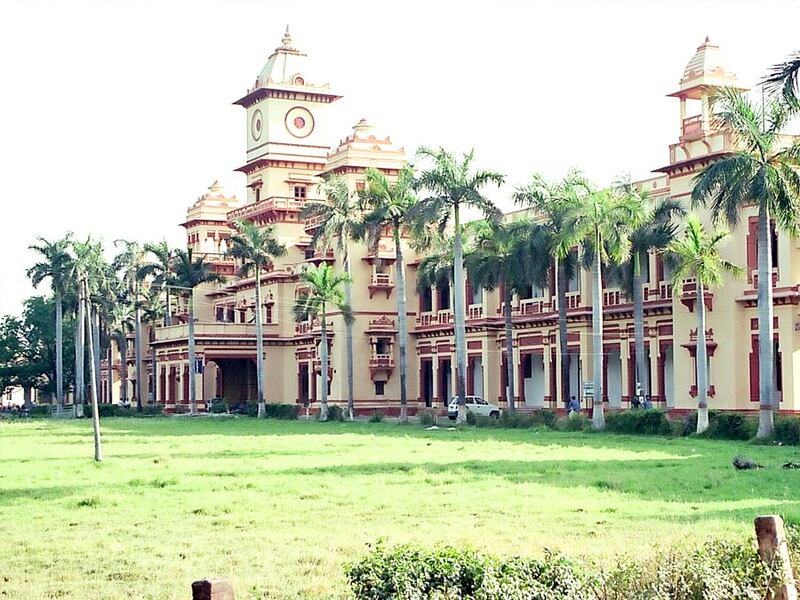 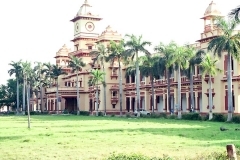 On completion of the sightseeing, you will drive towards Lucknow and check in to your hotel for overnight stay. 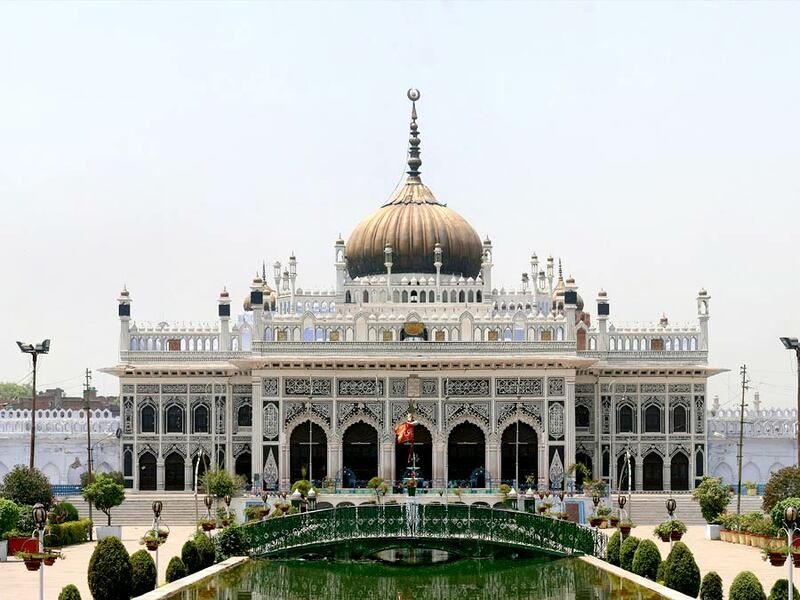 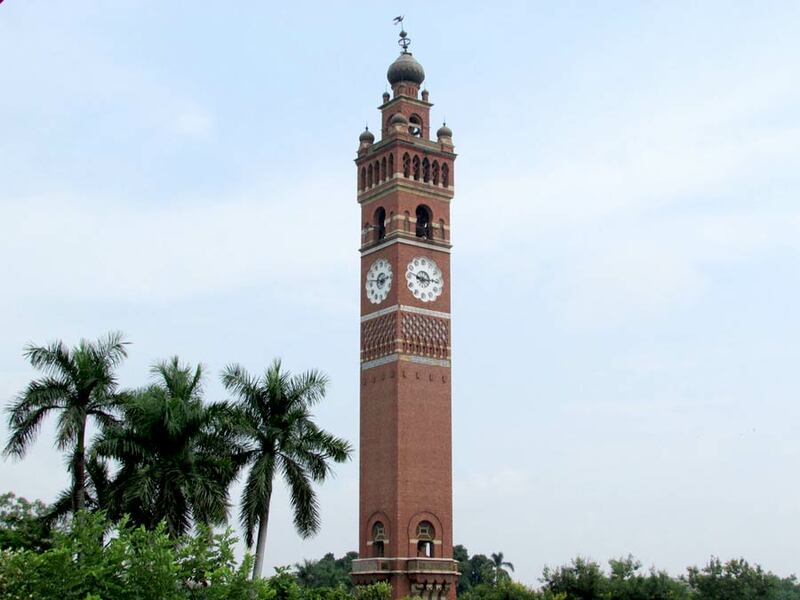 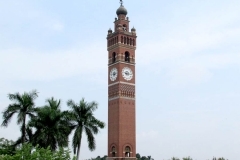 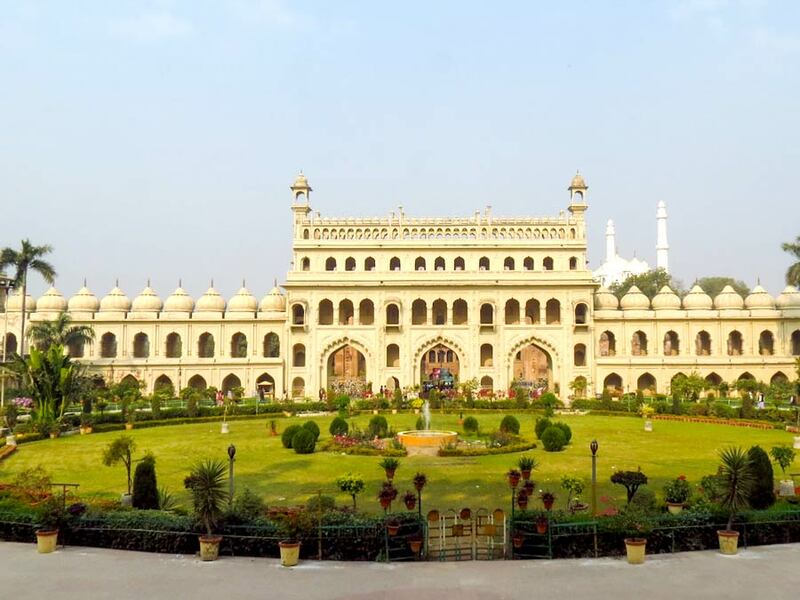 Have breakfast at the hotel and then visit Bara Imambara, Satkhanda, Chhota Imambara and Clock Tower. 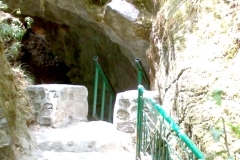 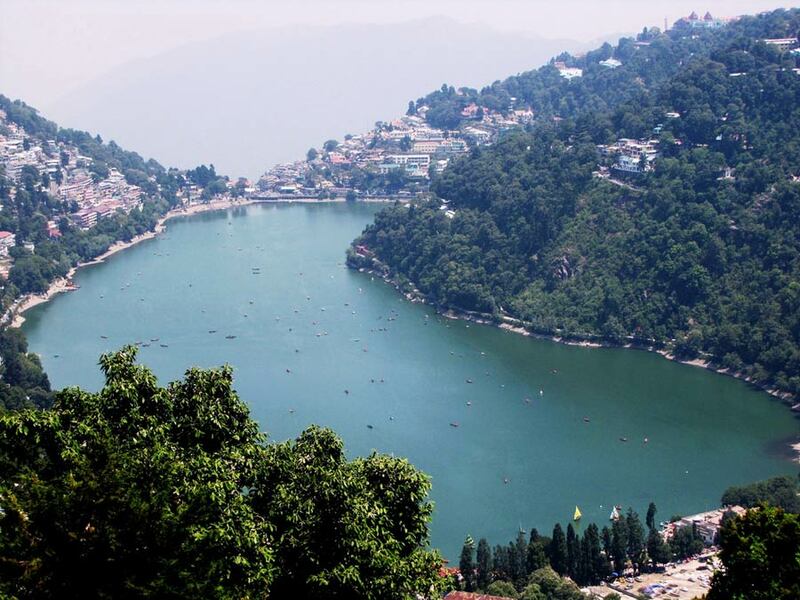 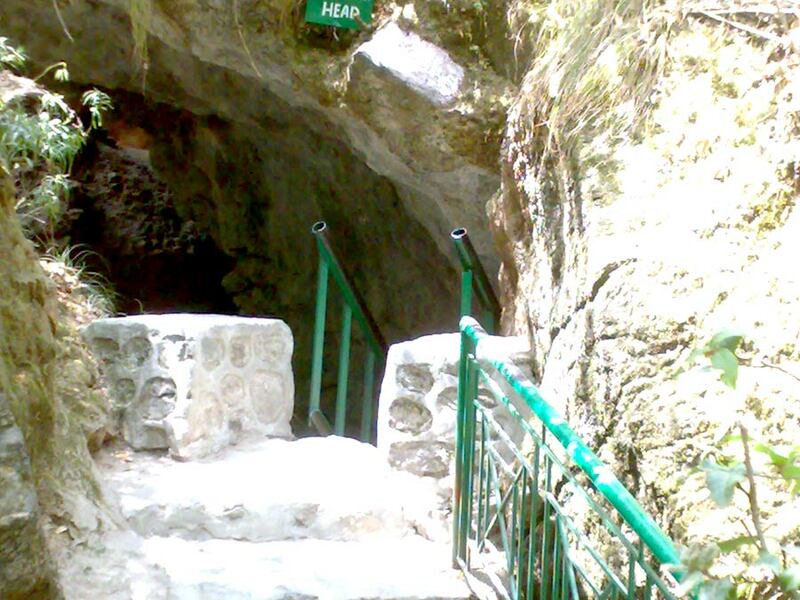 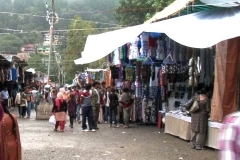 On completion of the sightseeing, you will drive towards Nainital and check in to your hotel for overnight stay. 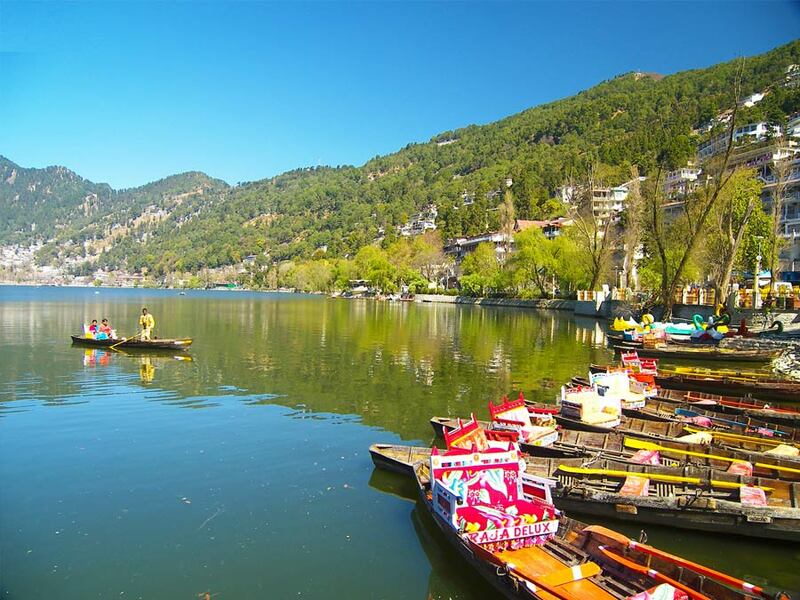 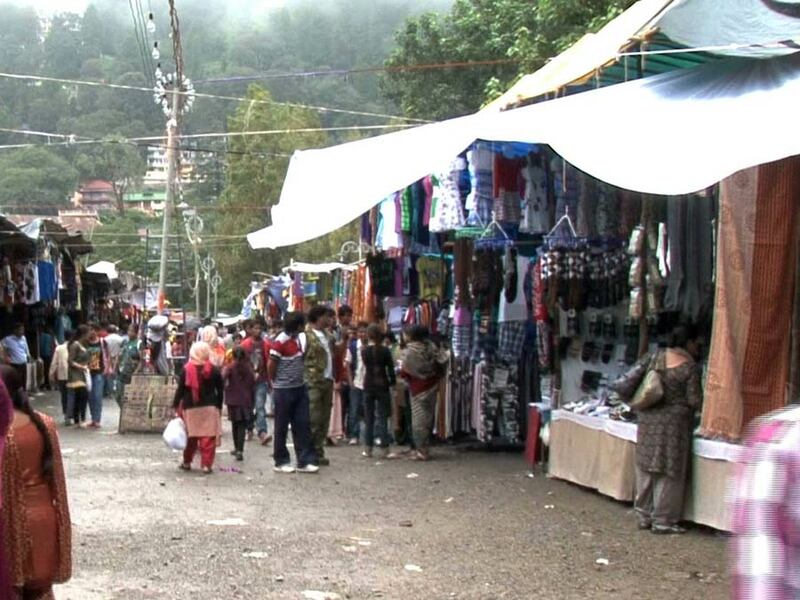 Have breakfast at the hotel and then visit Nainital Lake, Naina Devi temple, Eco Cave Gardens and the Mall Road. 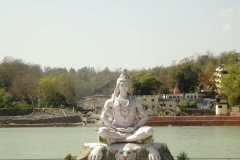 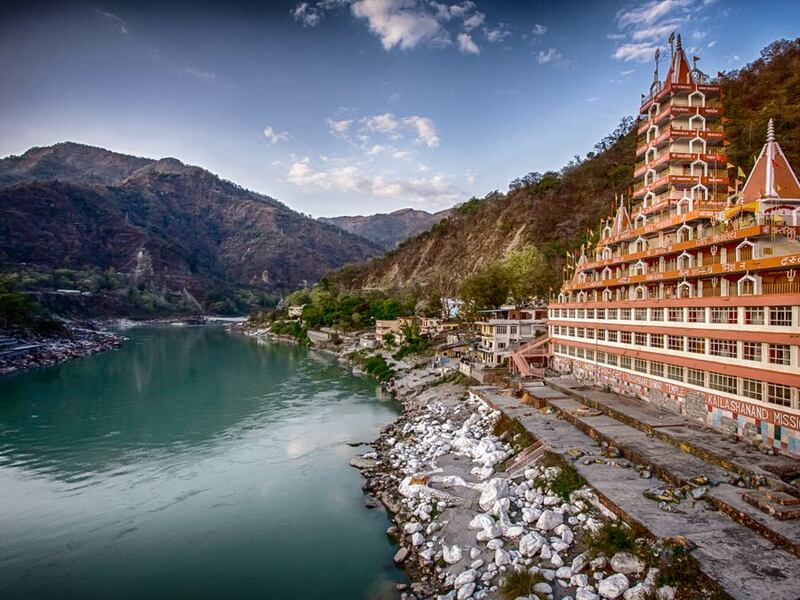 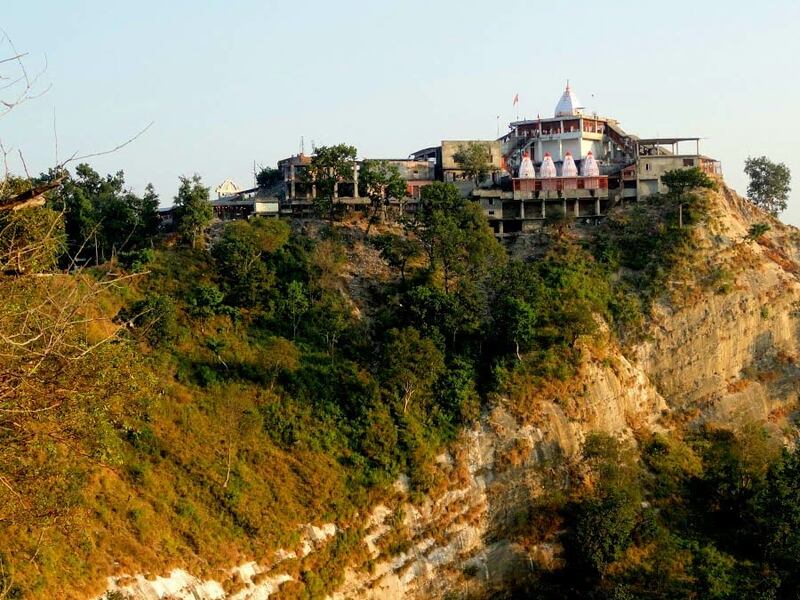 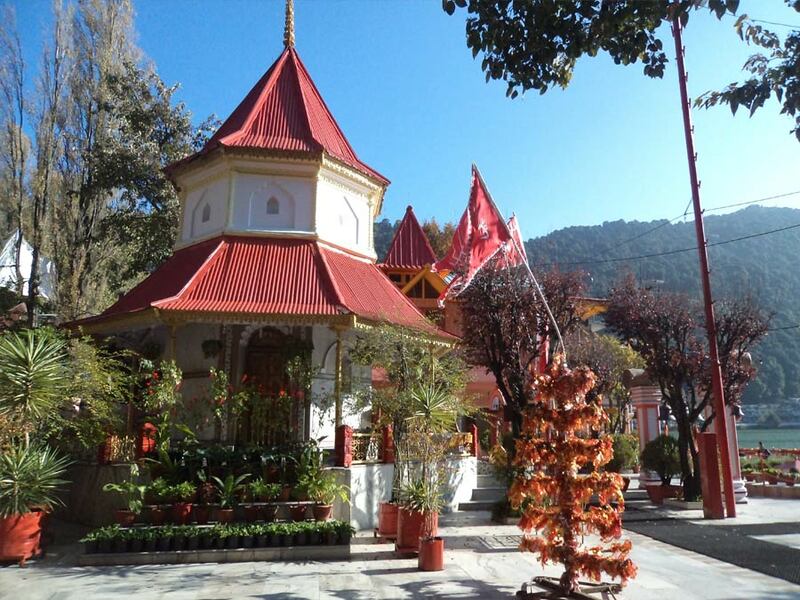 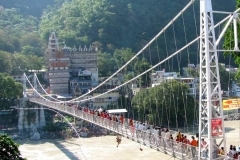 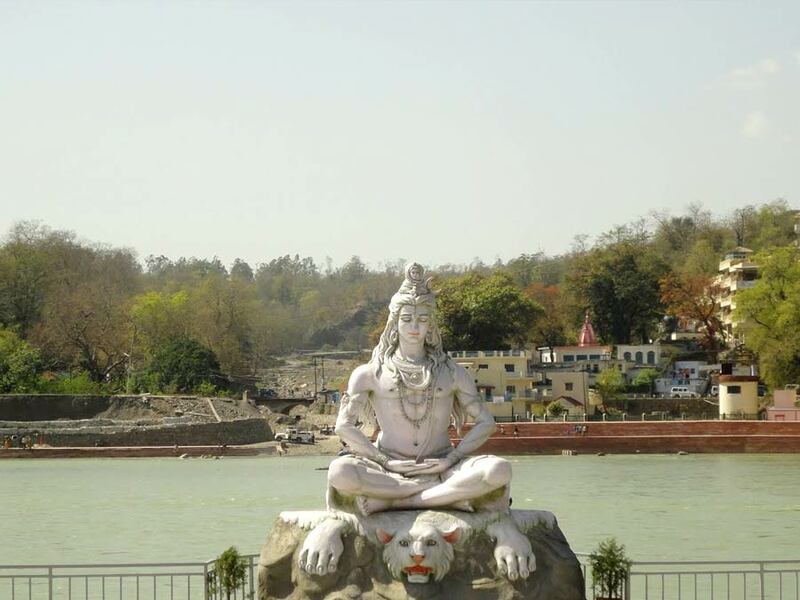 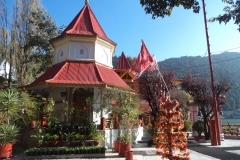 On completion of the sightseeing, you will drive towards Rishikesh and check in to your hotel for overnight stay. 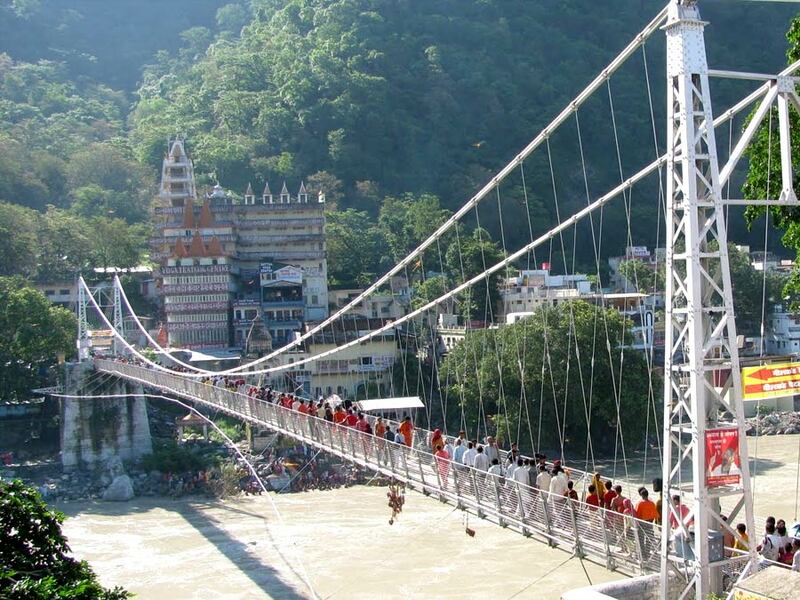 Have breakfast at the hotel and then visit Lakshman Jhula (a 450 ft long suspension bridge), Parmarth Niketan, Neelkanth Mahadev Temple and Triveni Ghat. 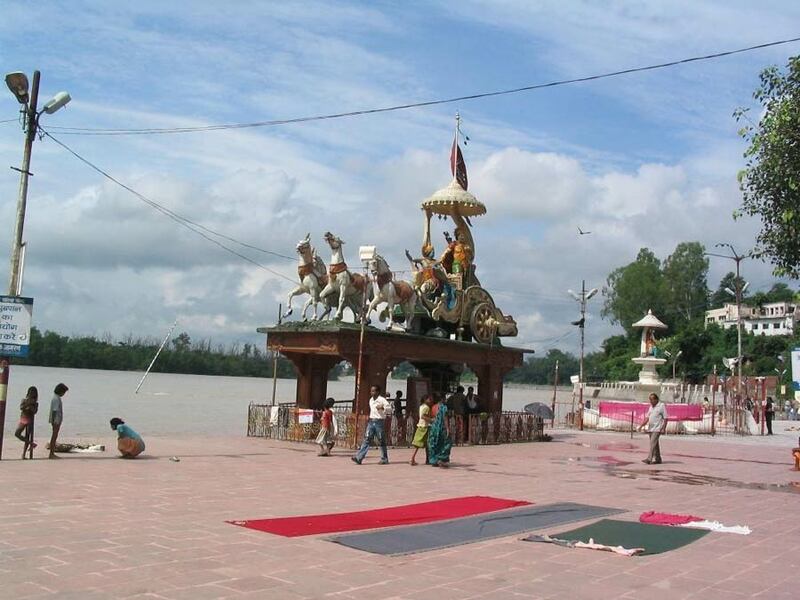 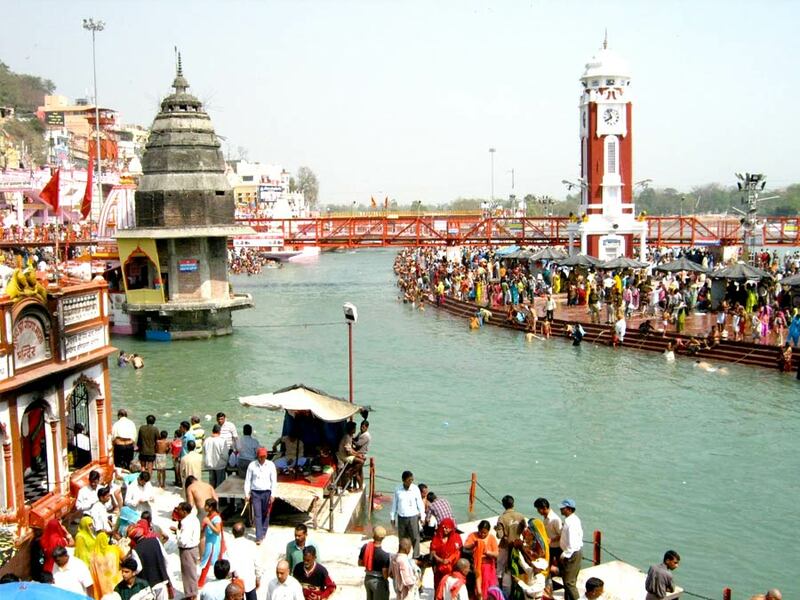 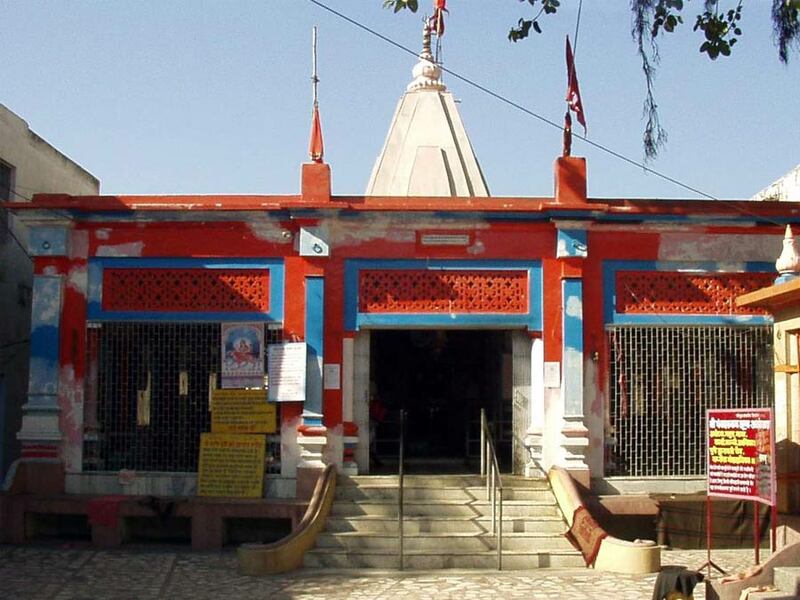 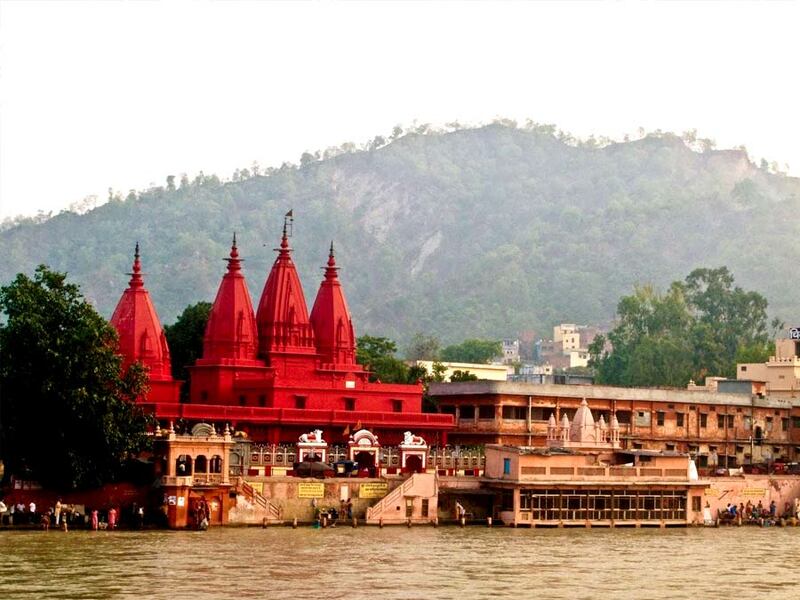 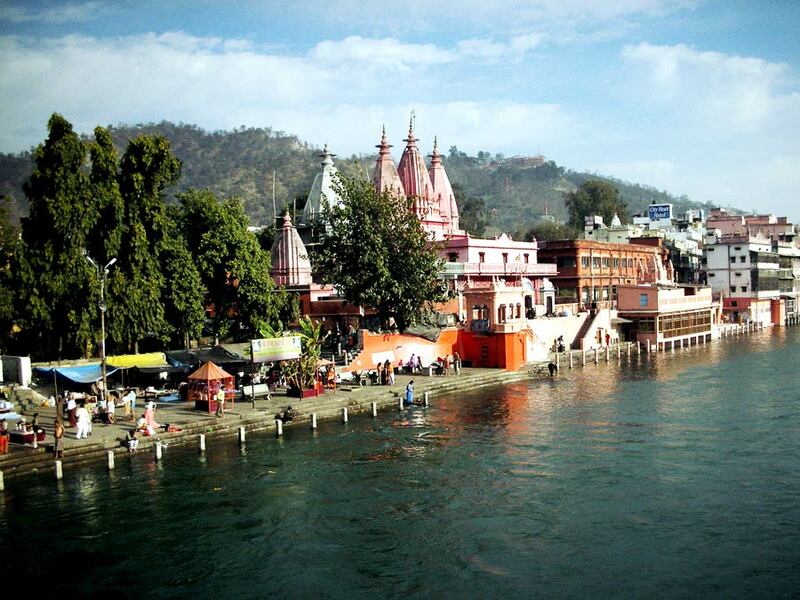 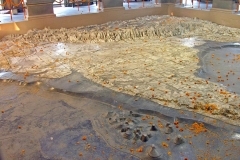 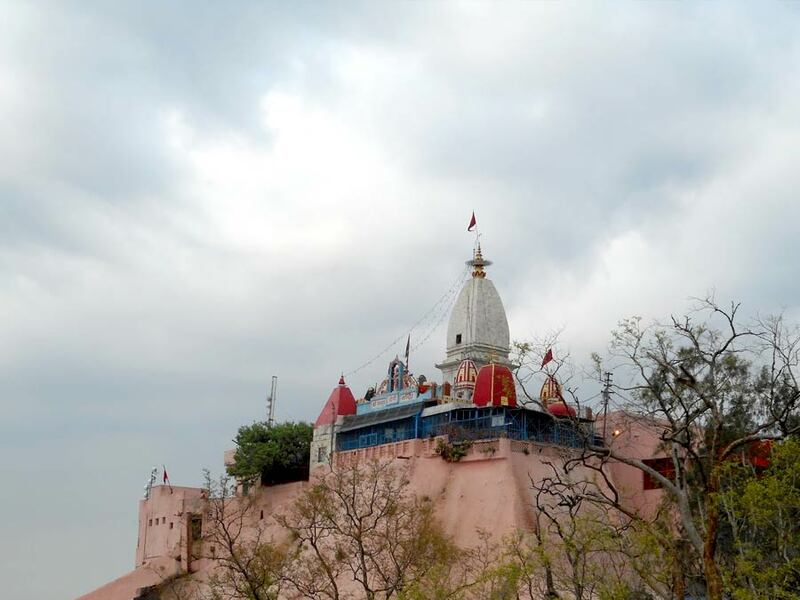 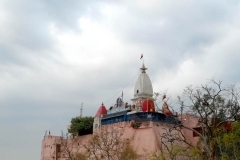 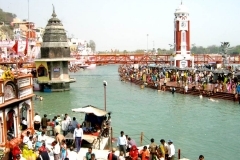 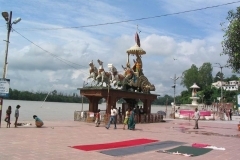 On completion of the sightseeing, you will drive towards Haridwar and check in to your hotel for overnight stay. 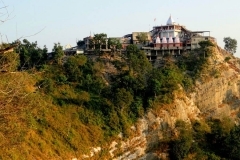 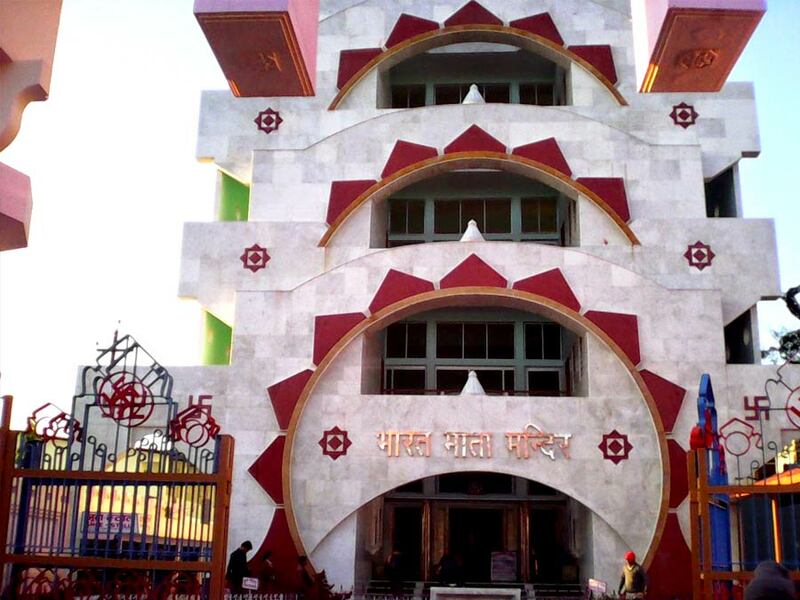 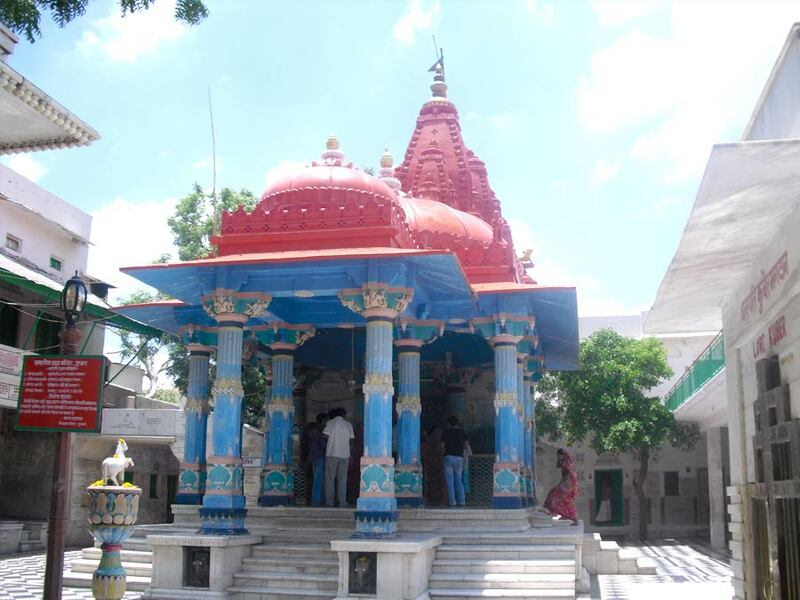 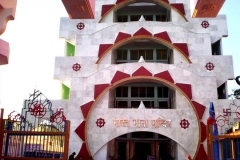 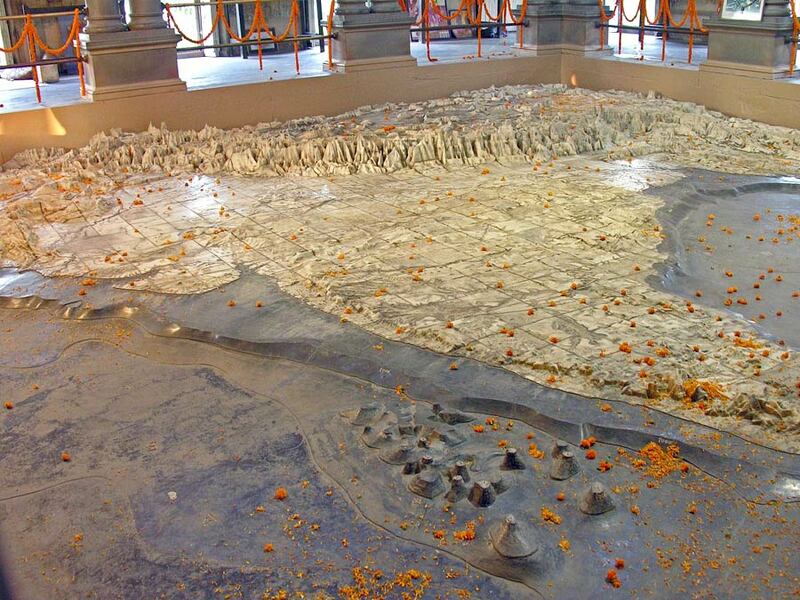 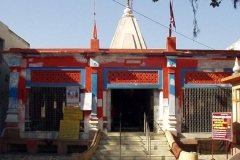 Have breakfast at the hotel and then visit Har Ki Pauri, Mansa Devi Temple, Maya Devi Temple and Chandi Devi Temple. 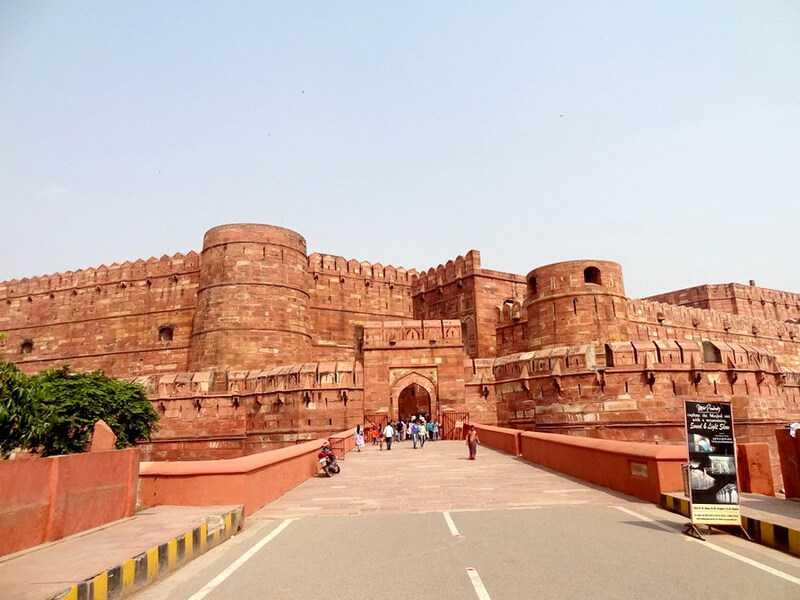 On completion of the sightseeing, you will drive towards Delhi and then dropped at Delhi airport to board your international flight to home.